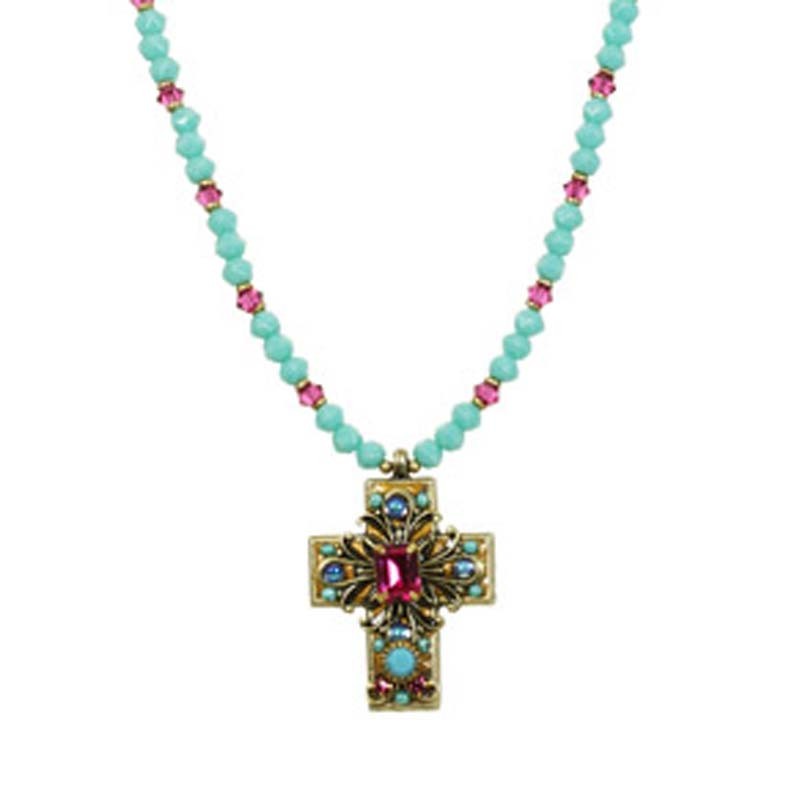 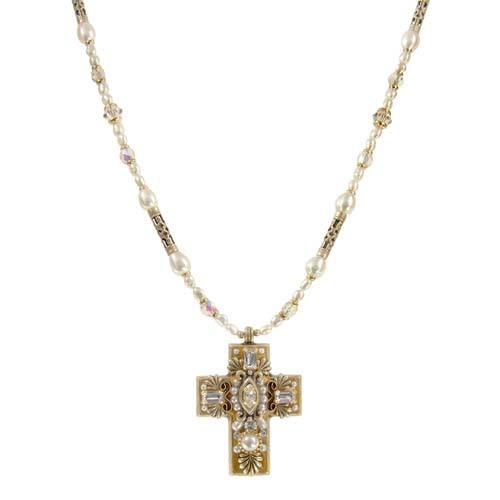 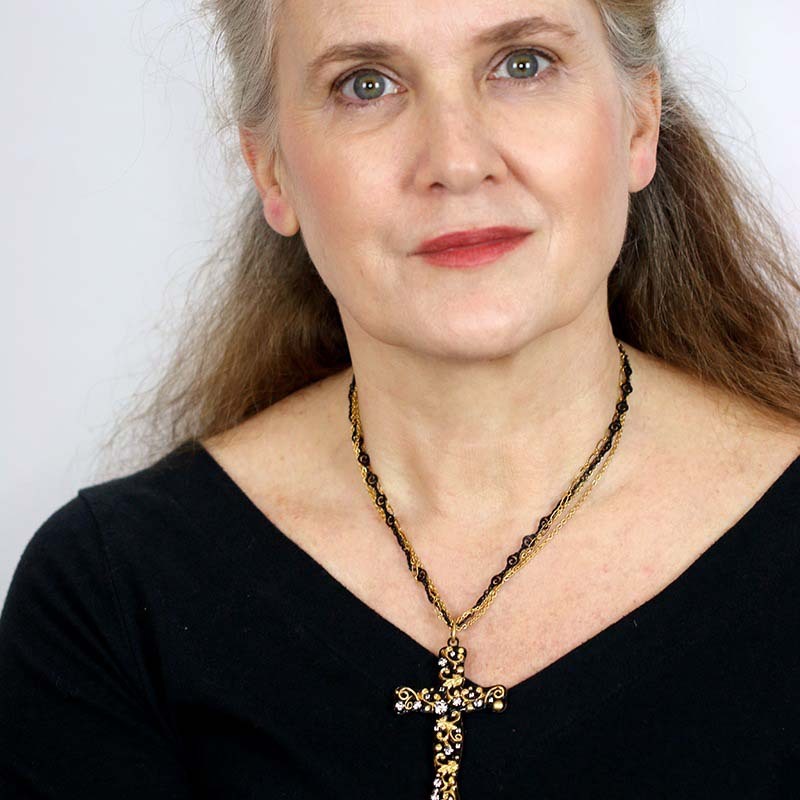 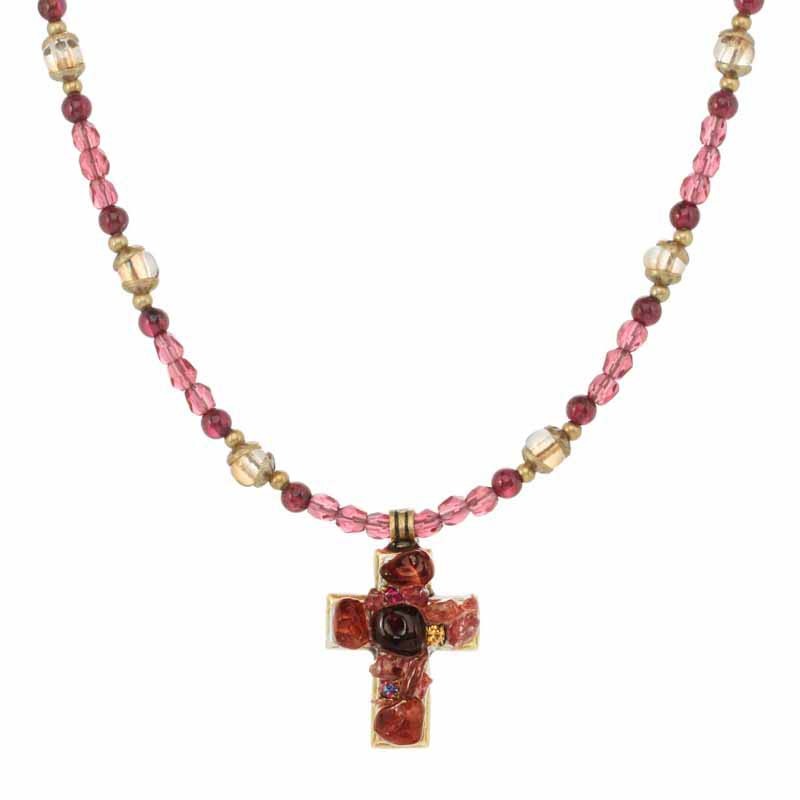 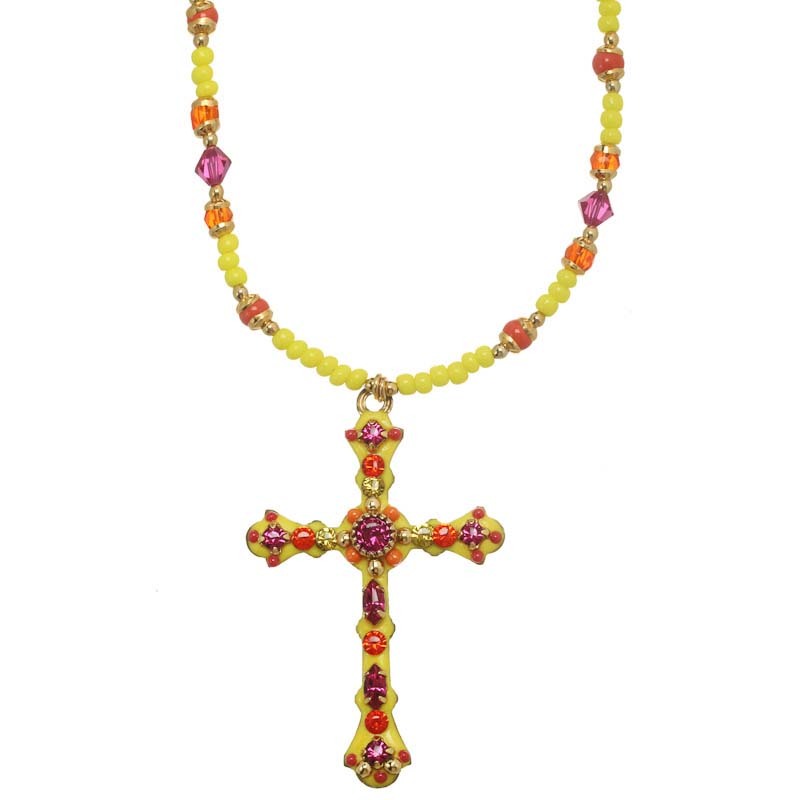 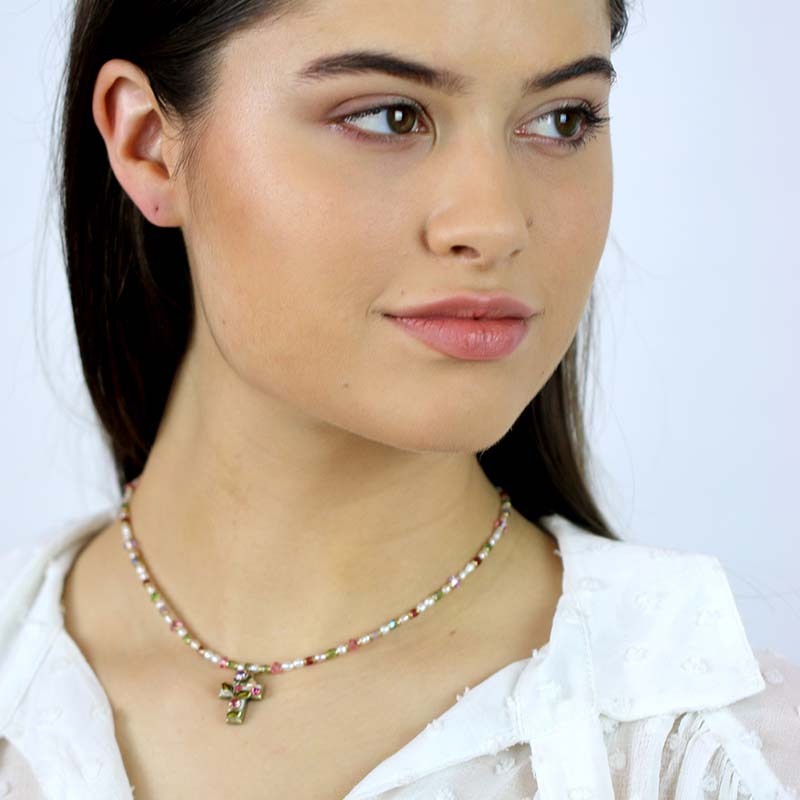 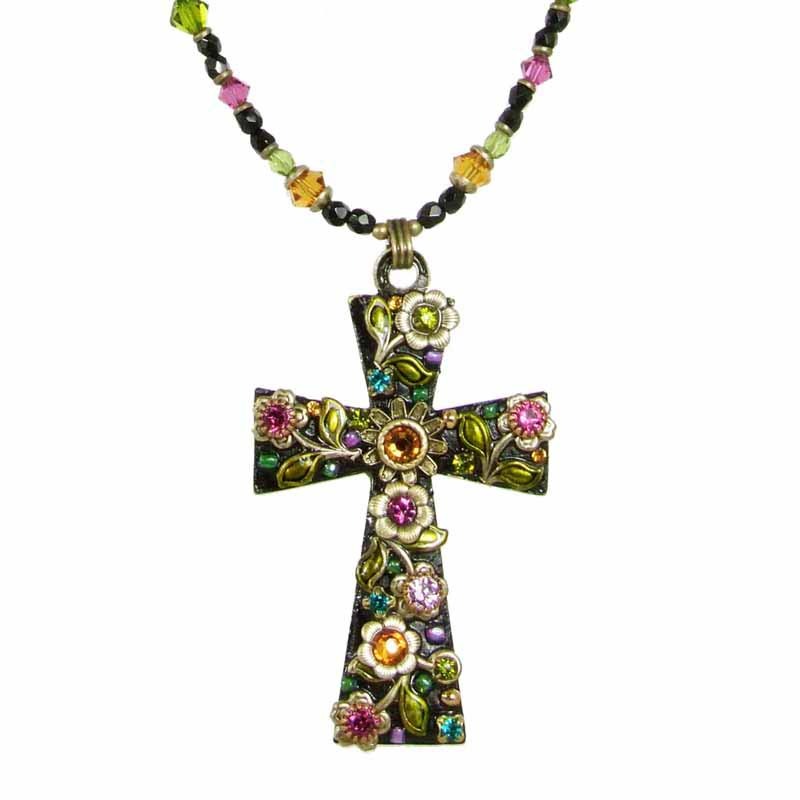 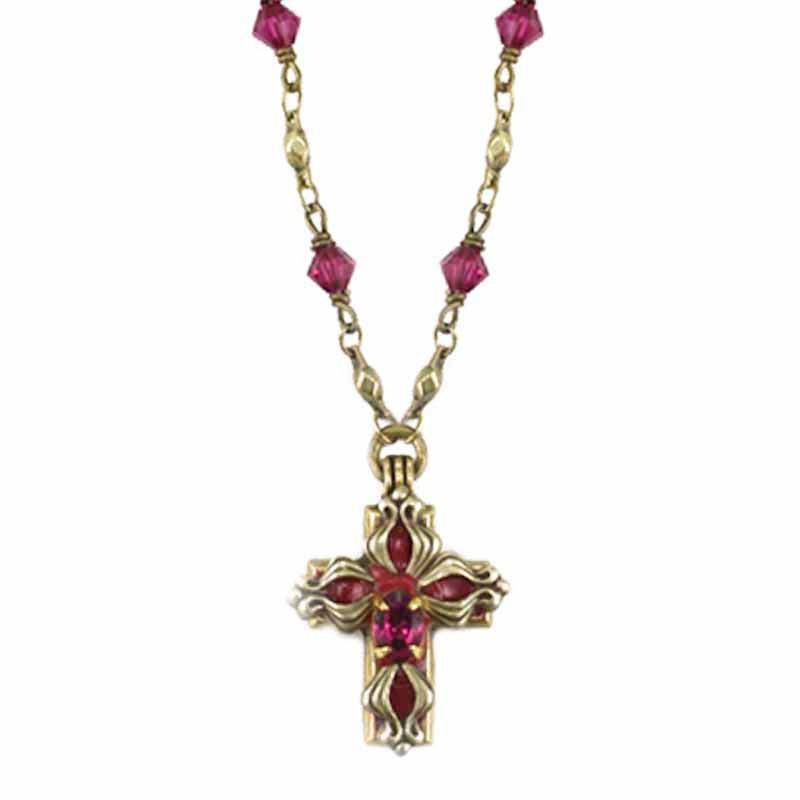 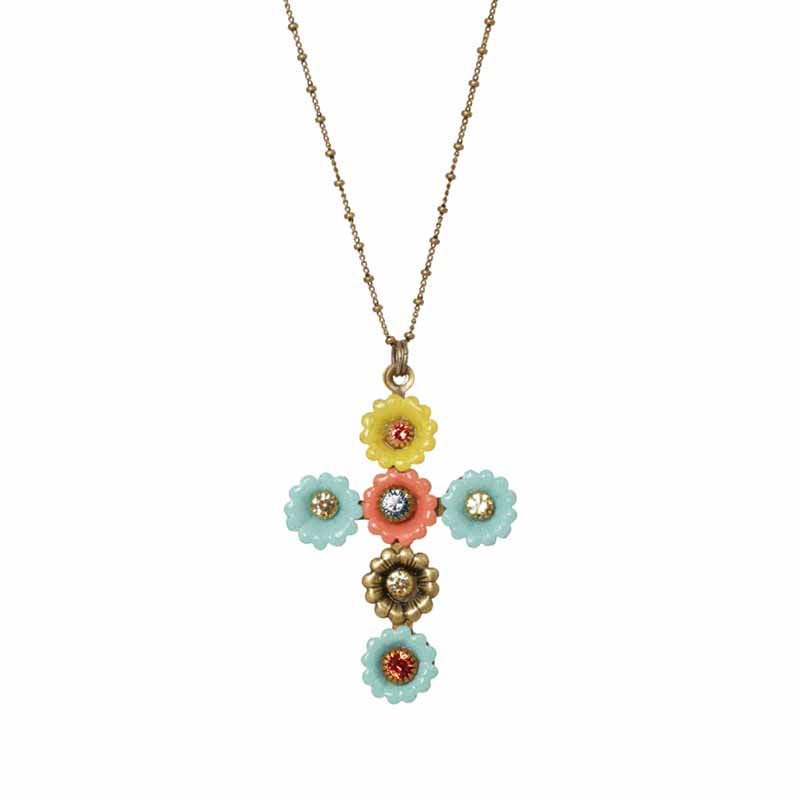 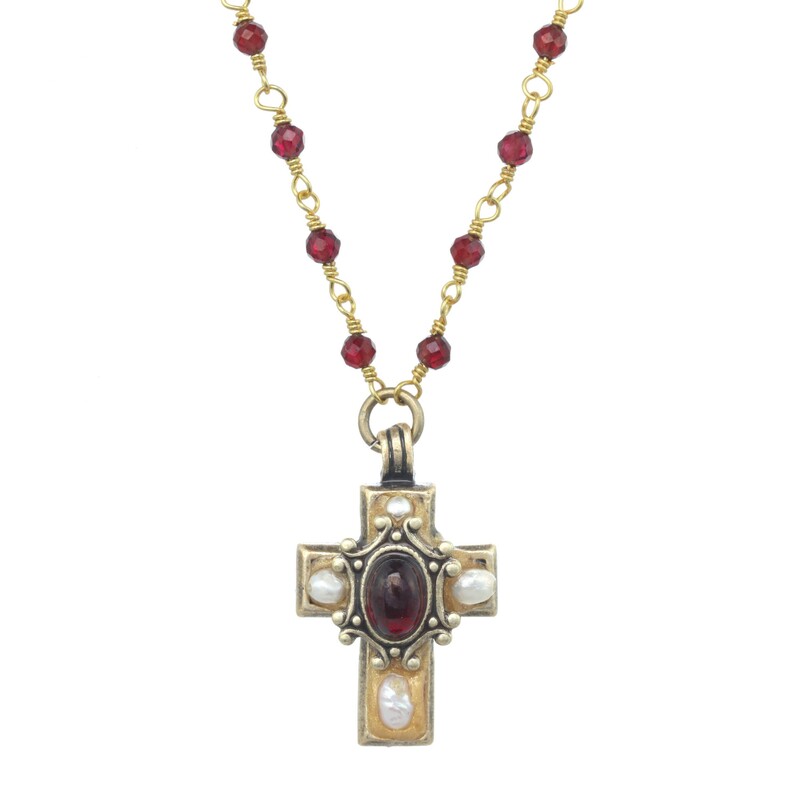 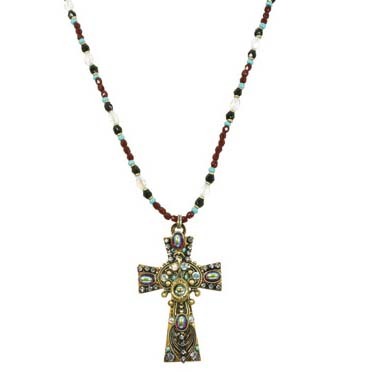 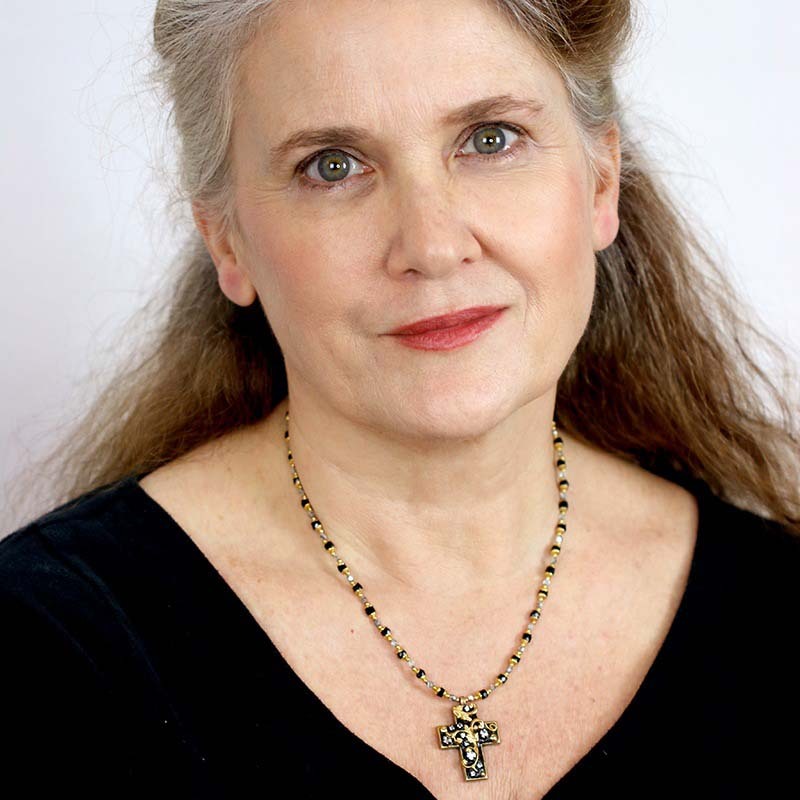 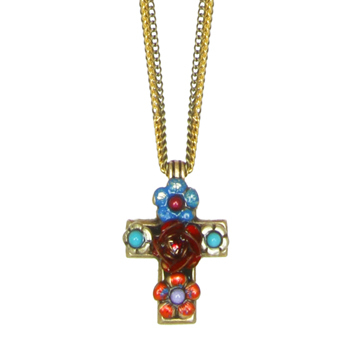 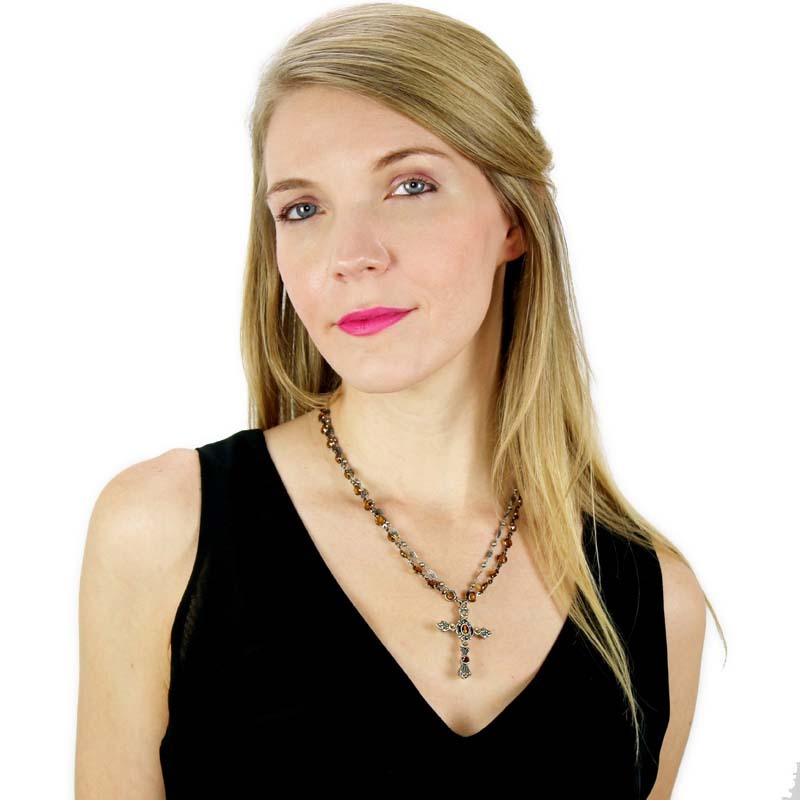 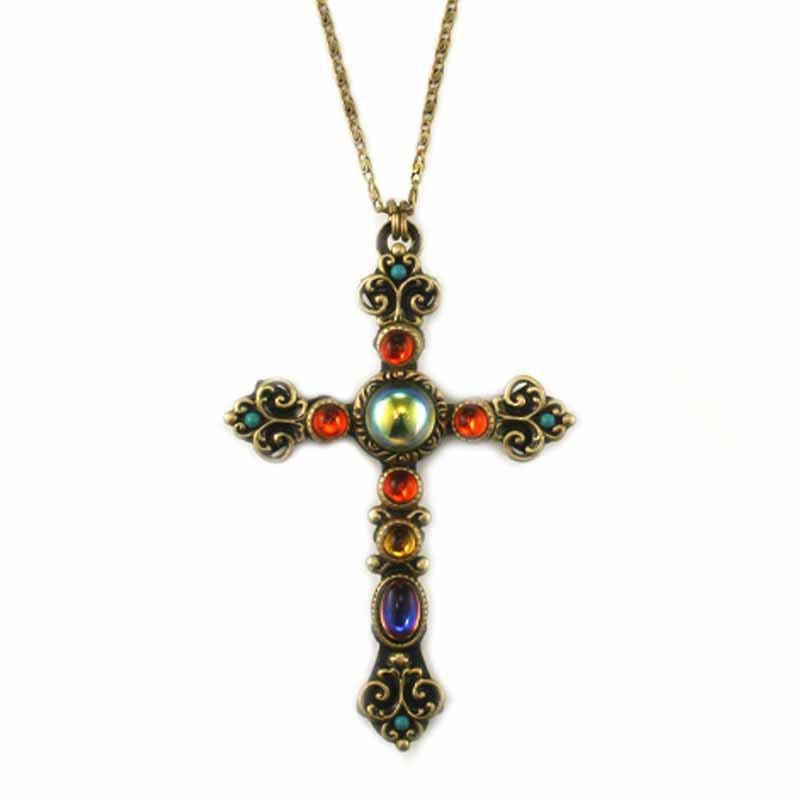 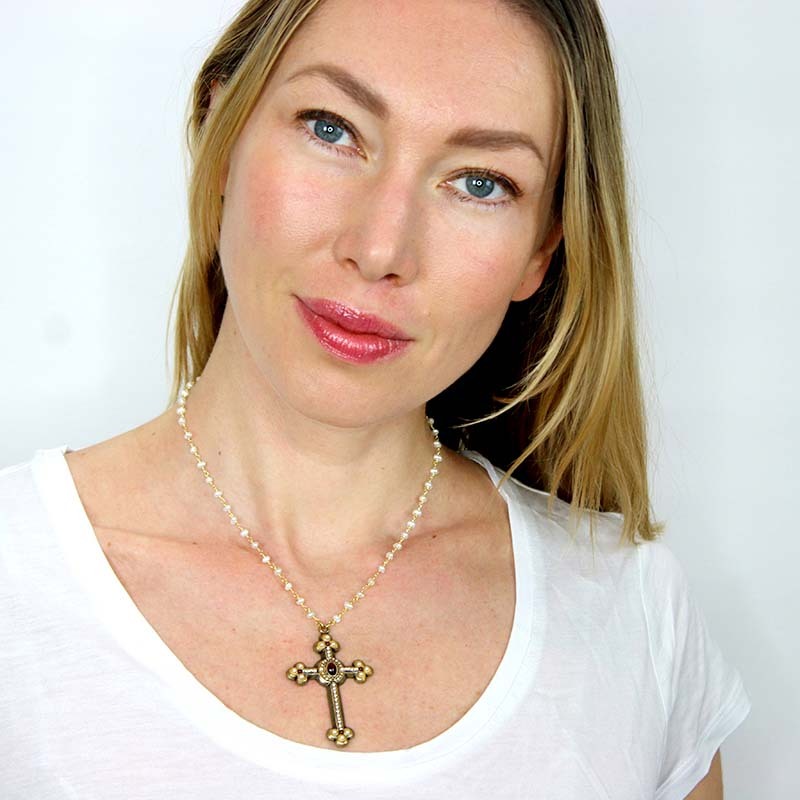 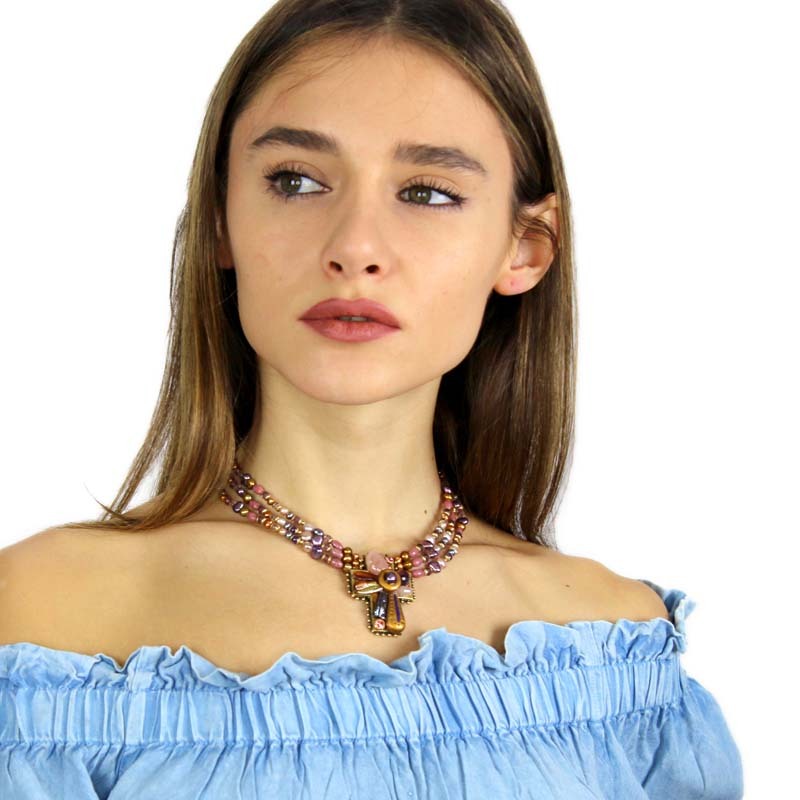 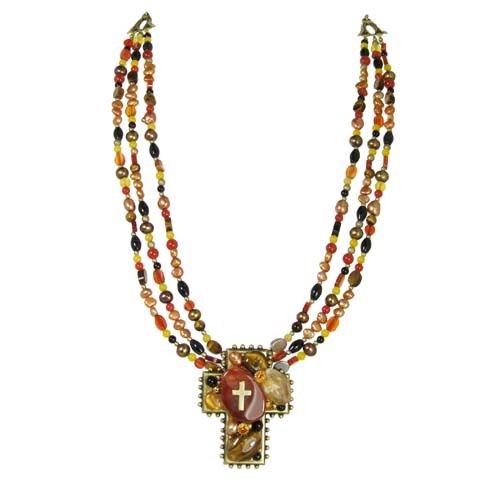 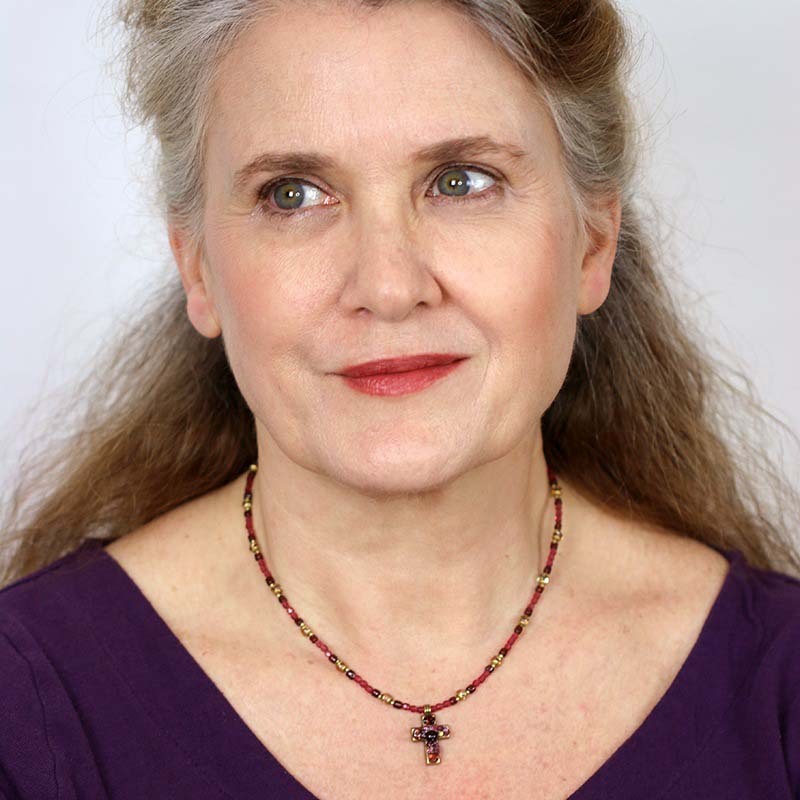 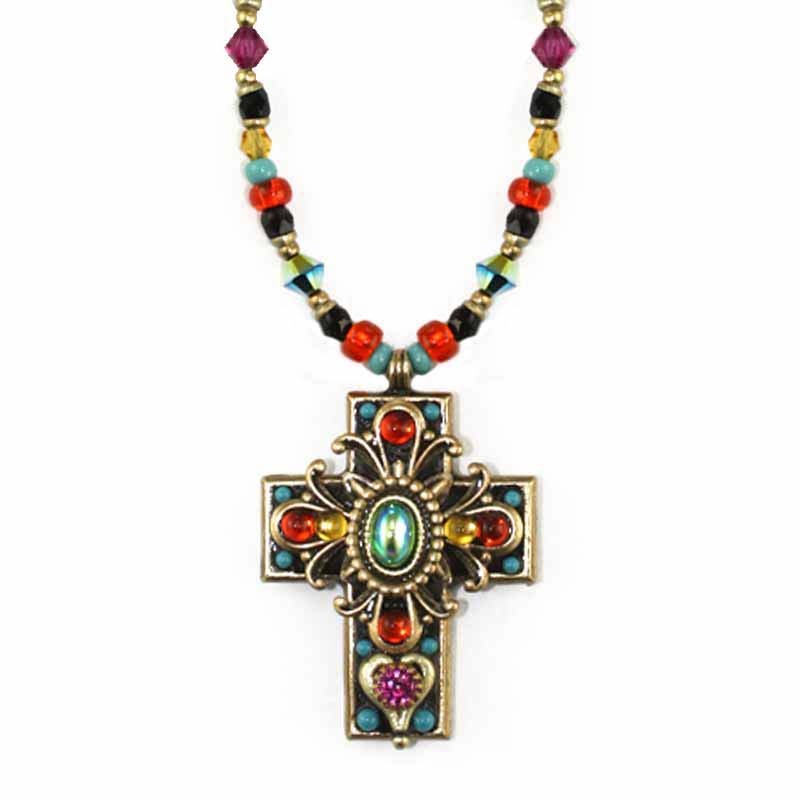 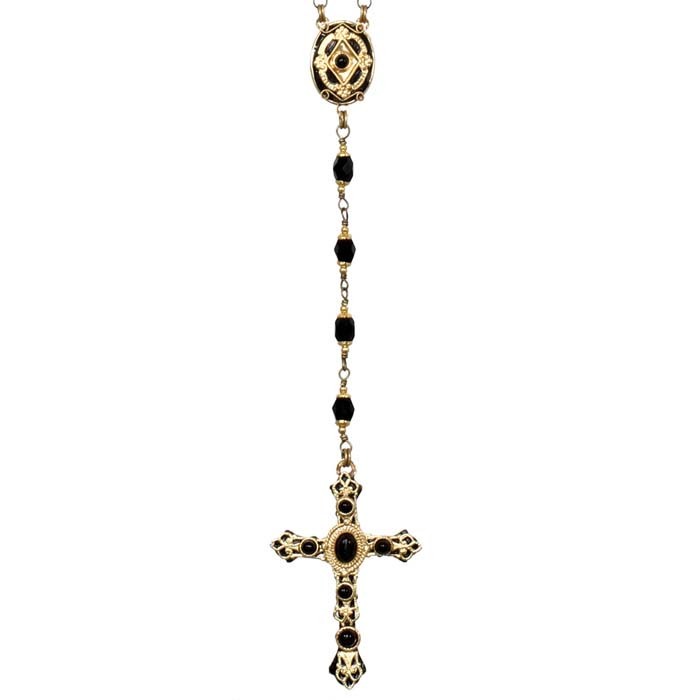 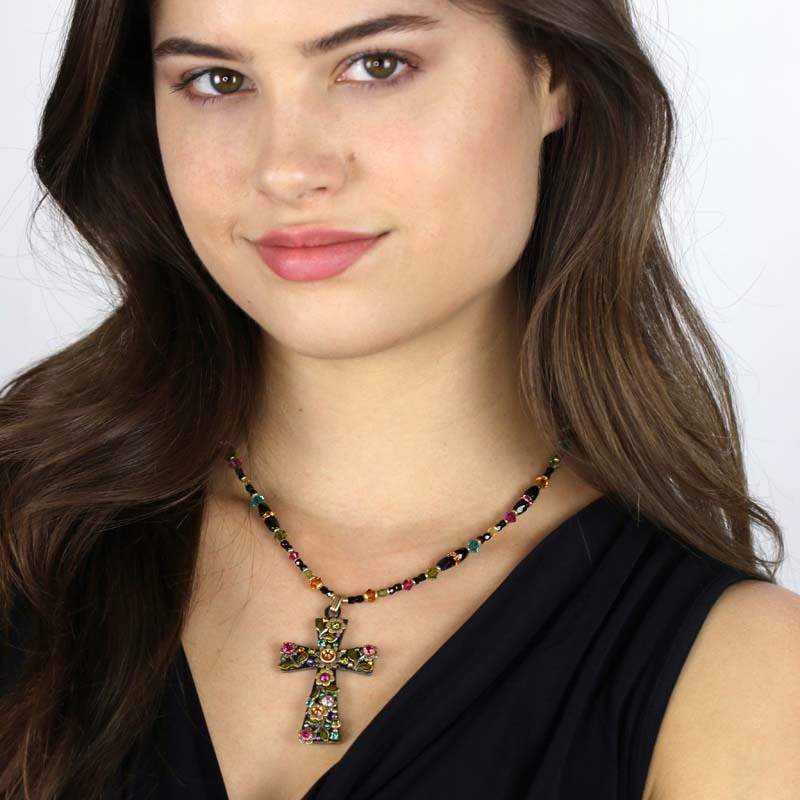 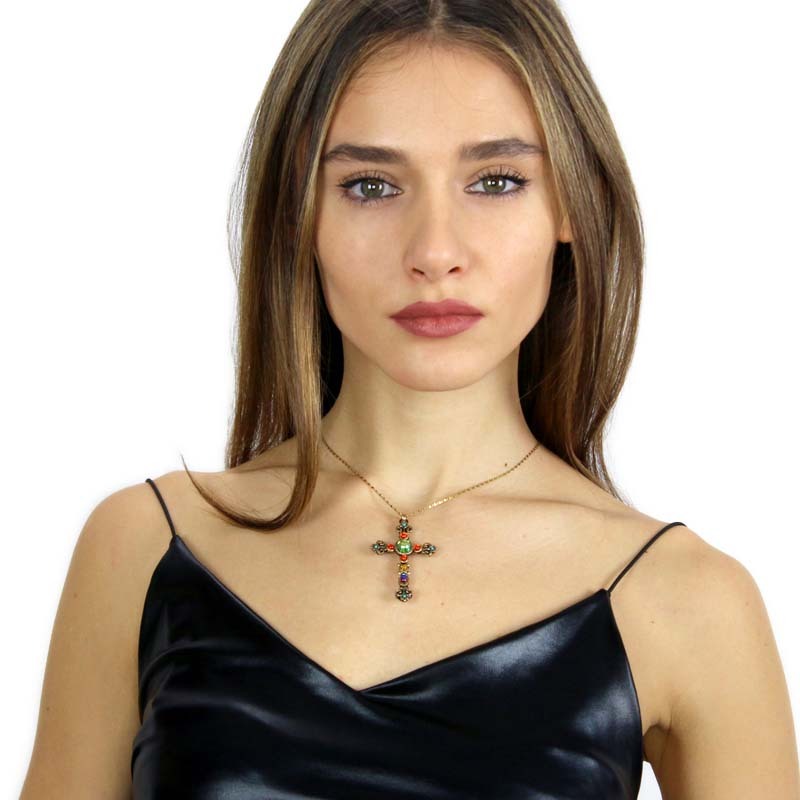 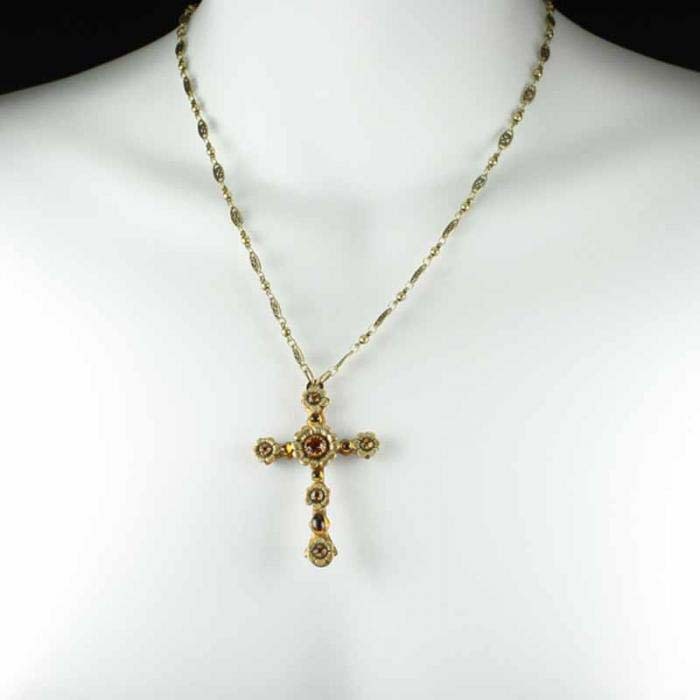 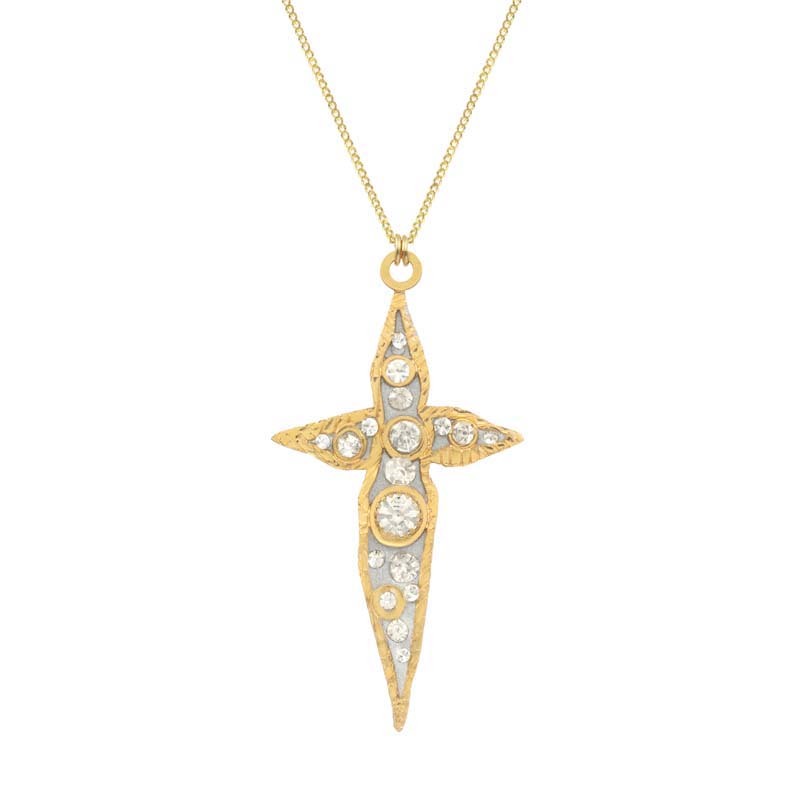 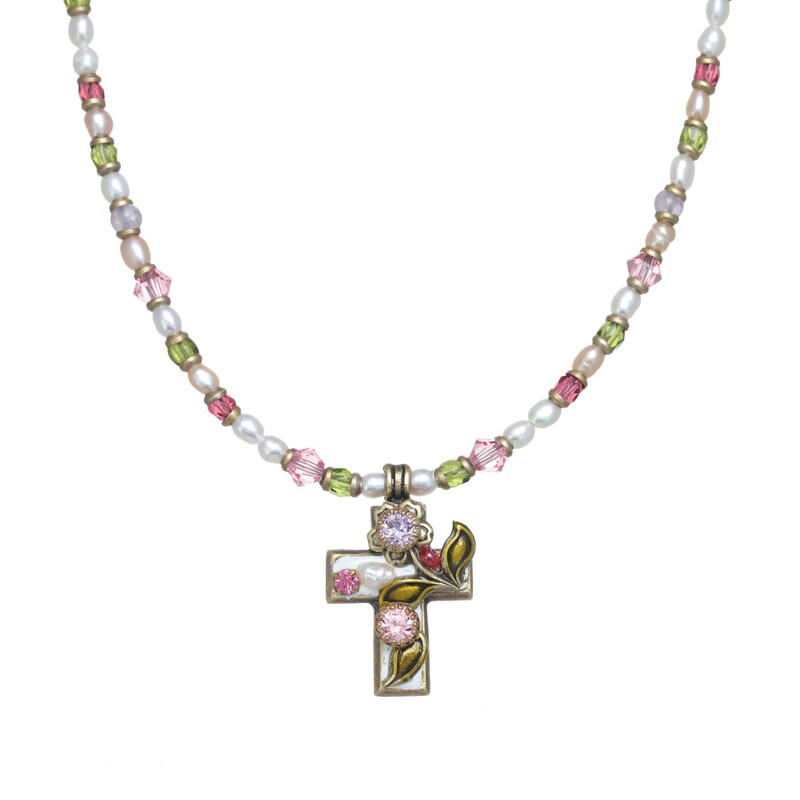 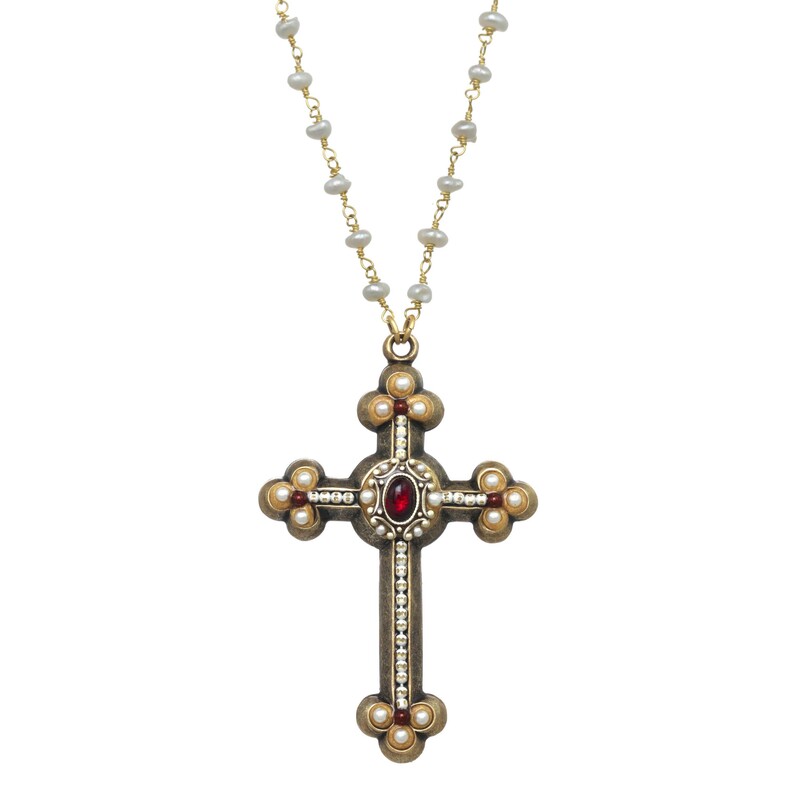 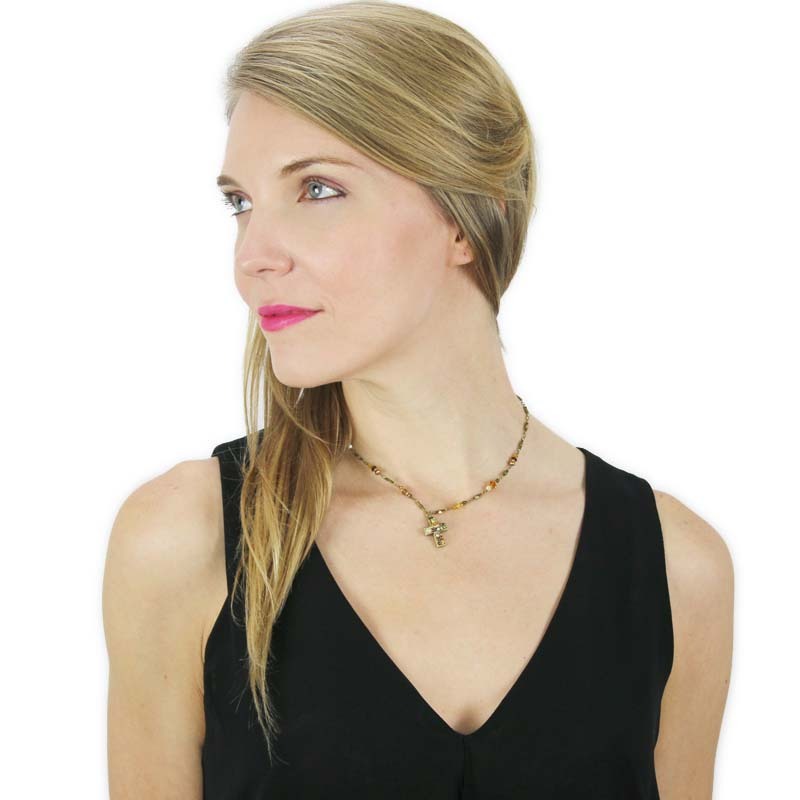 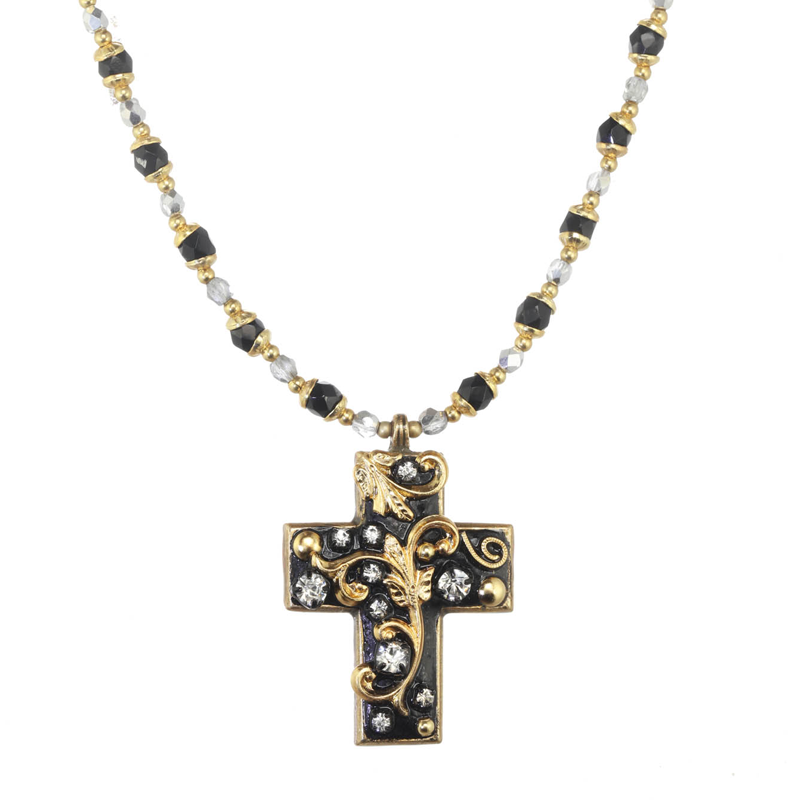 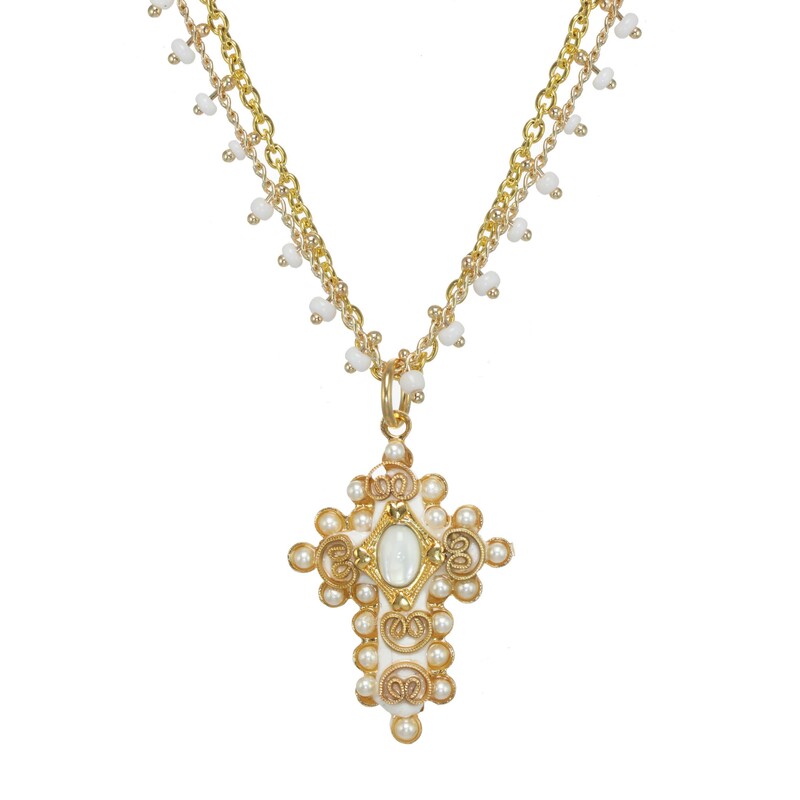 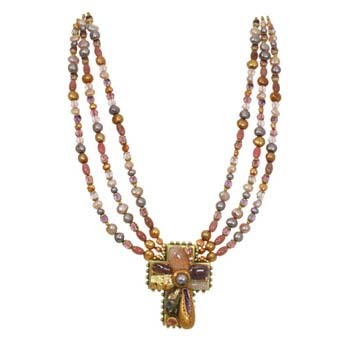 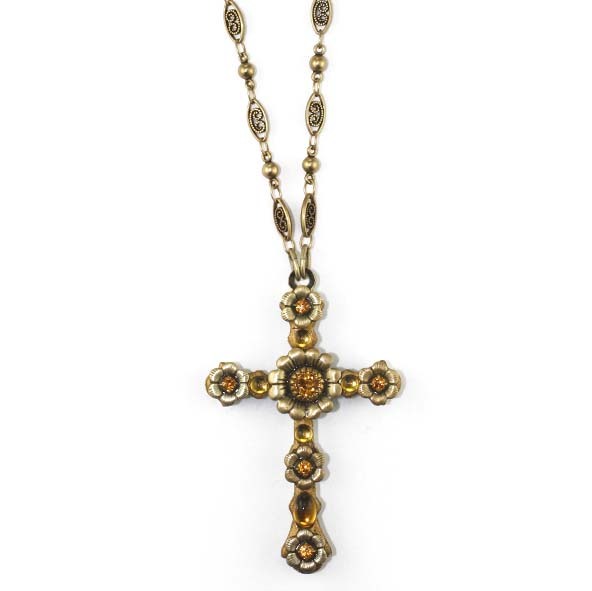 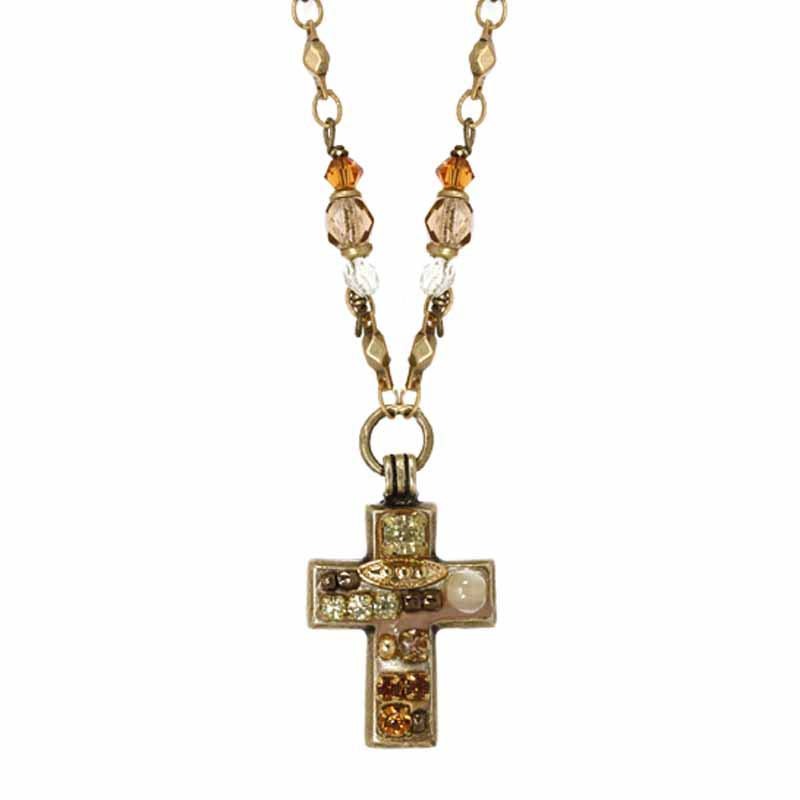 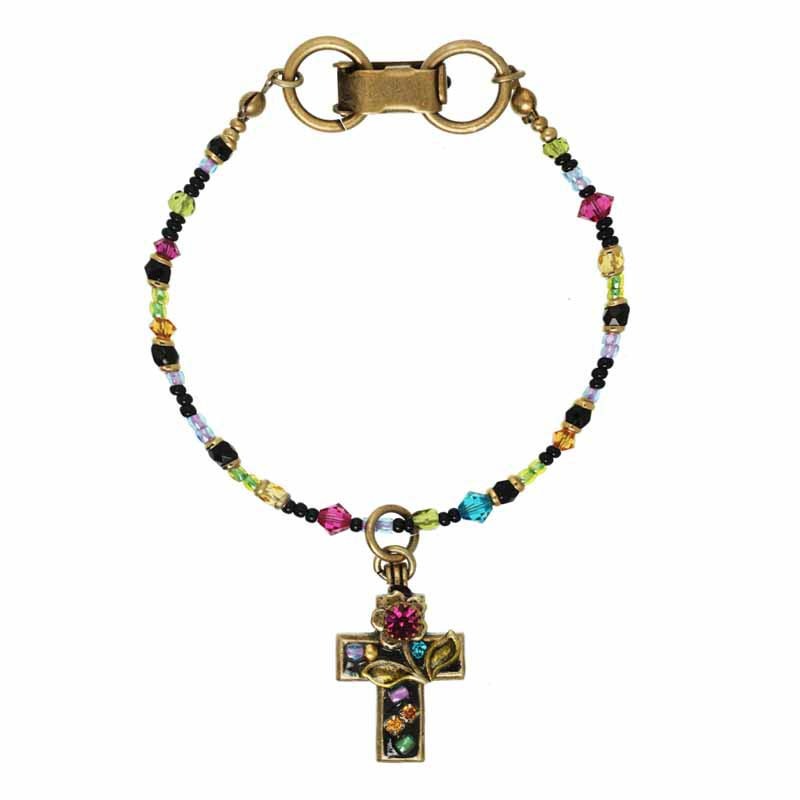 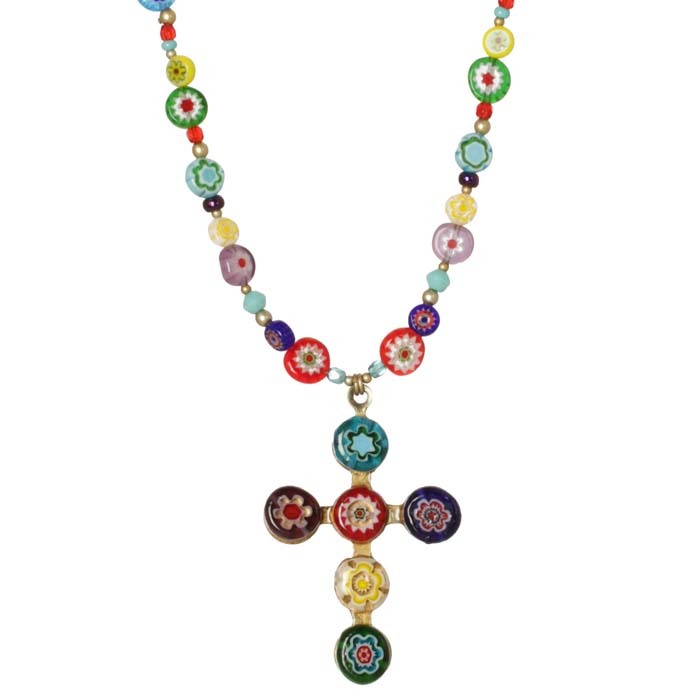 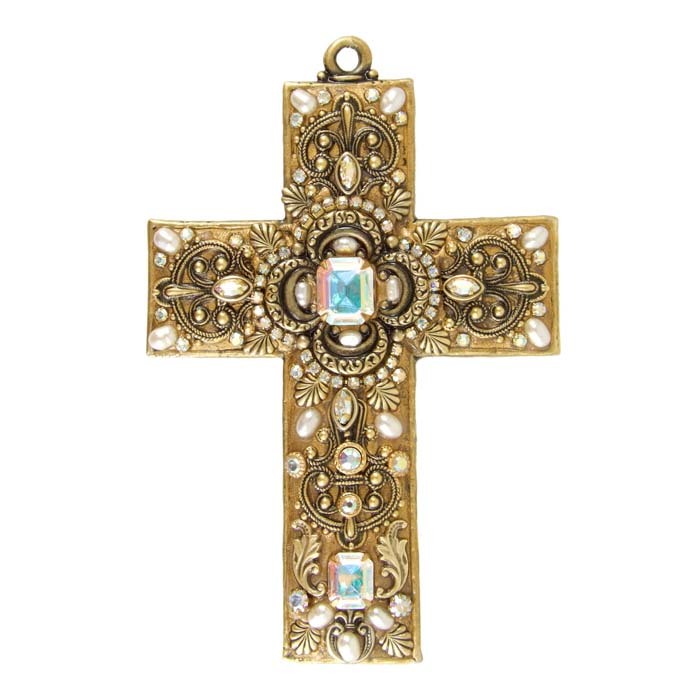 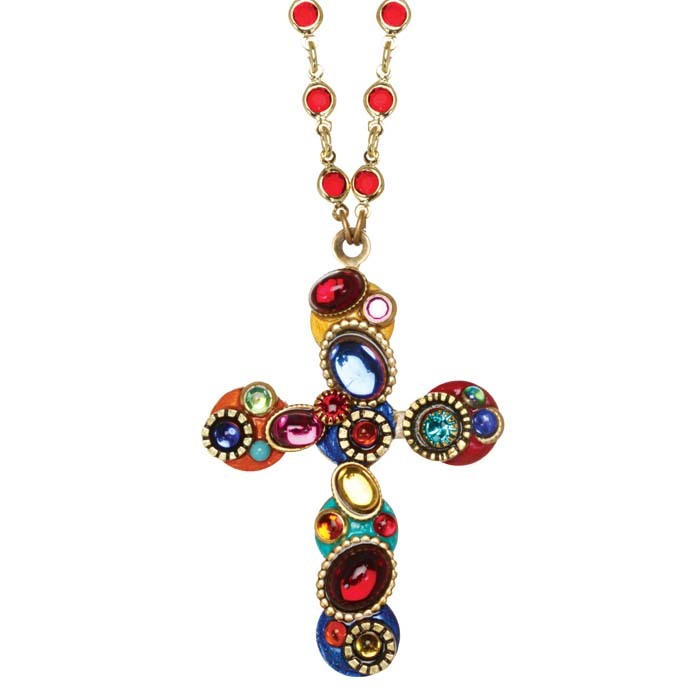 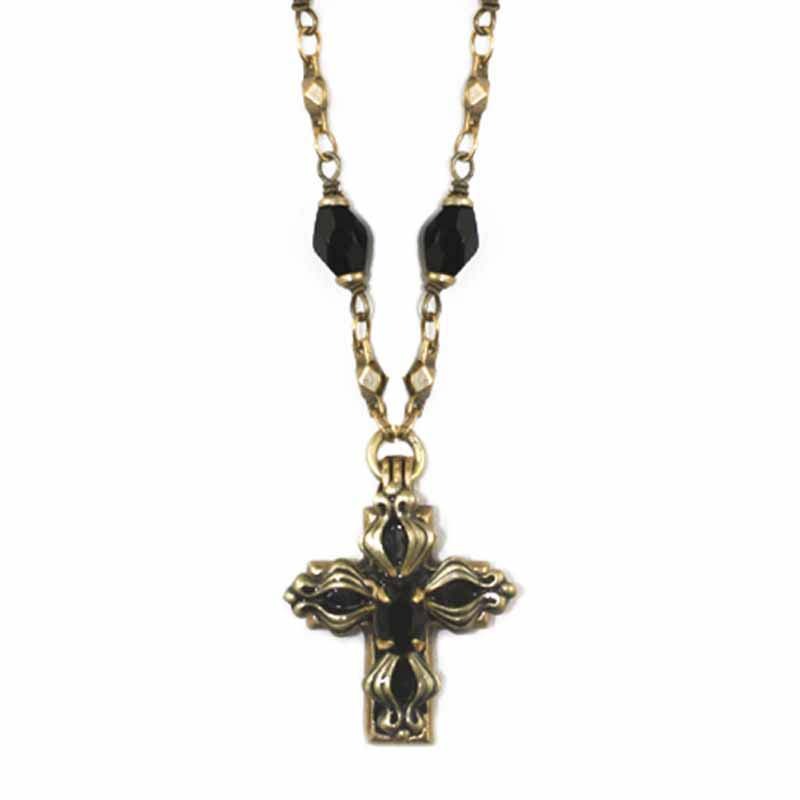 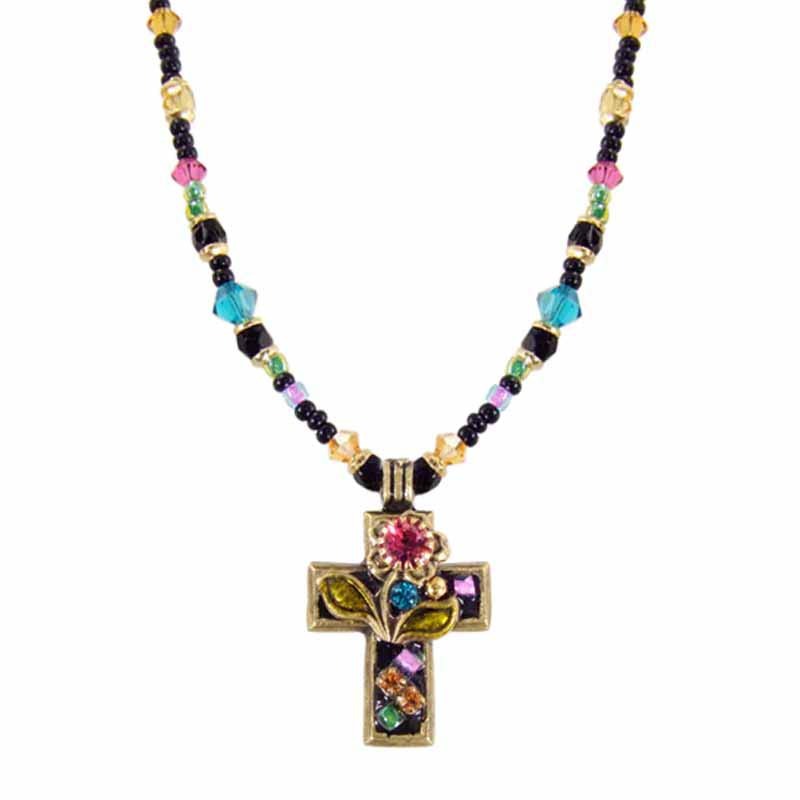 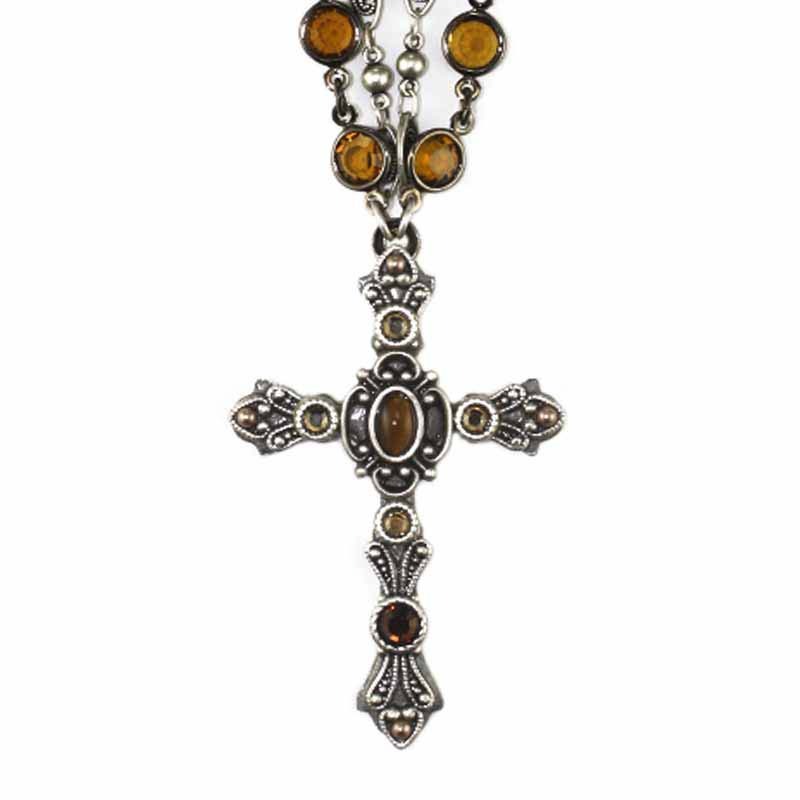 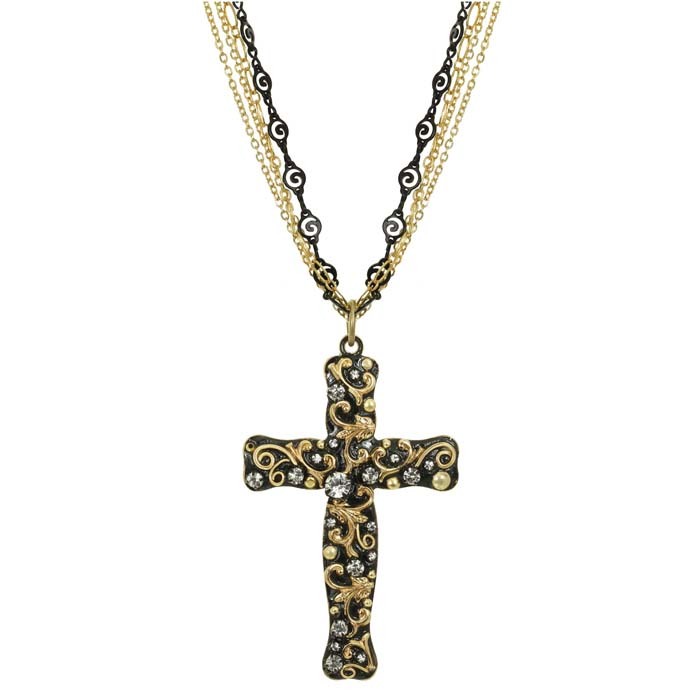 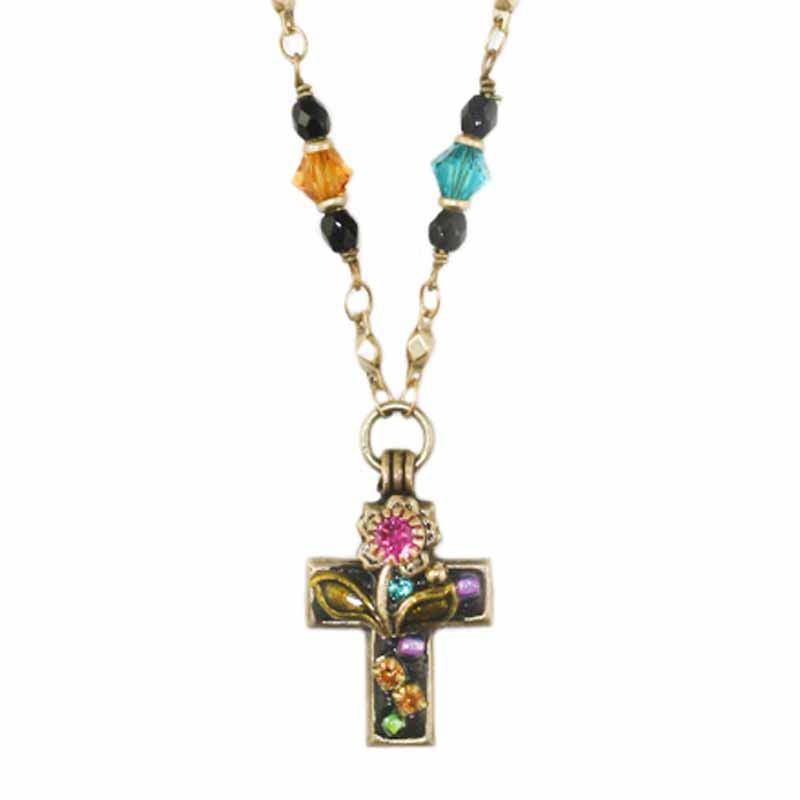 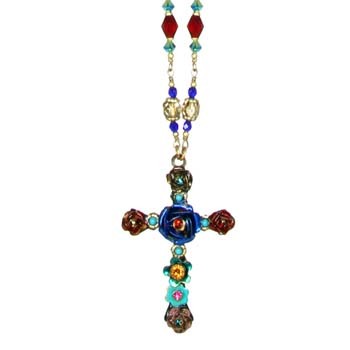 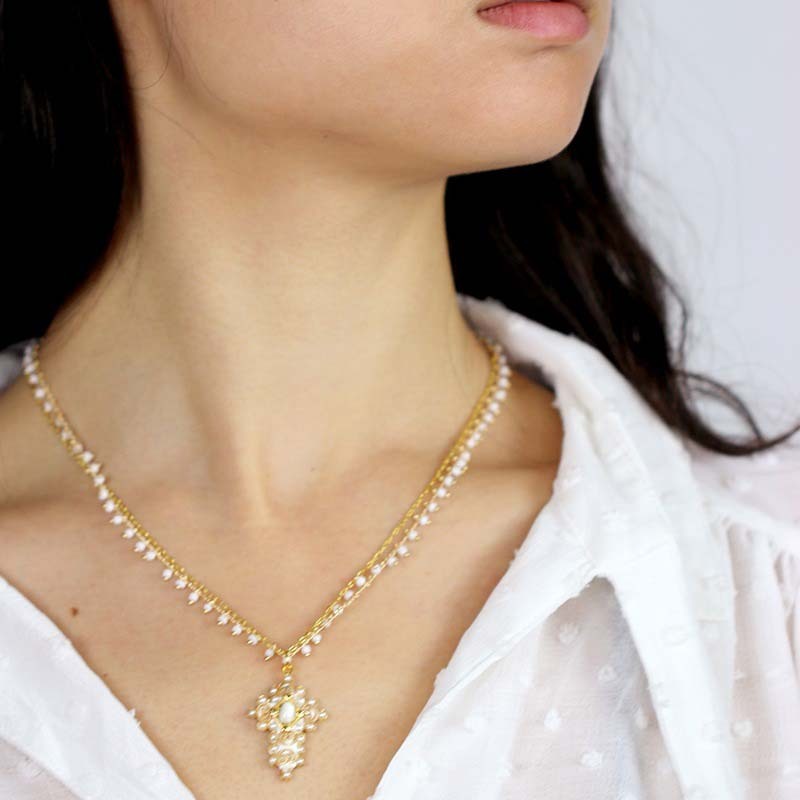 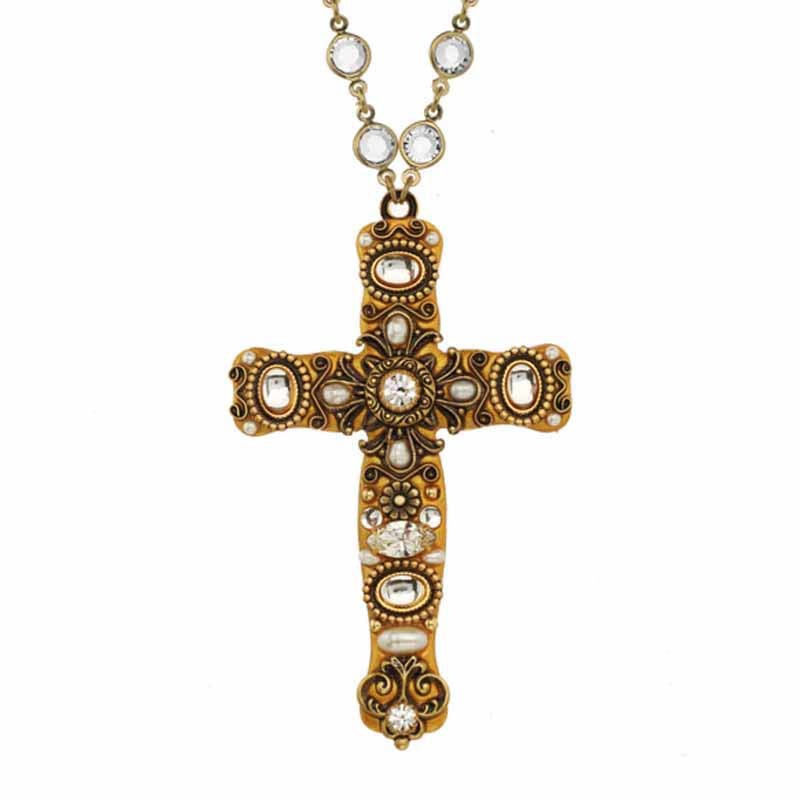 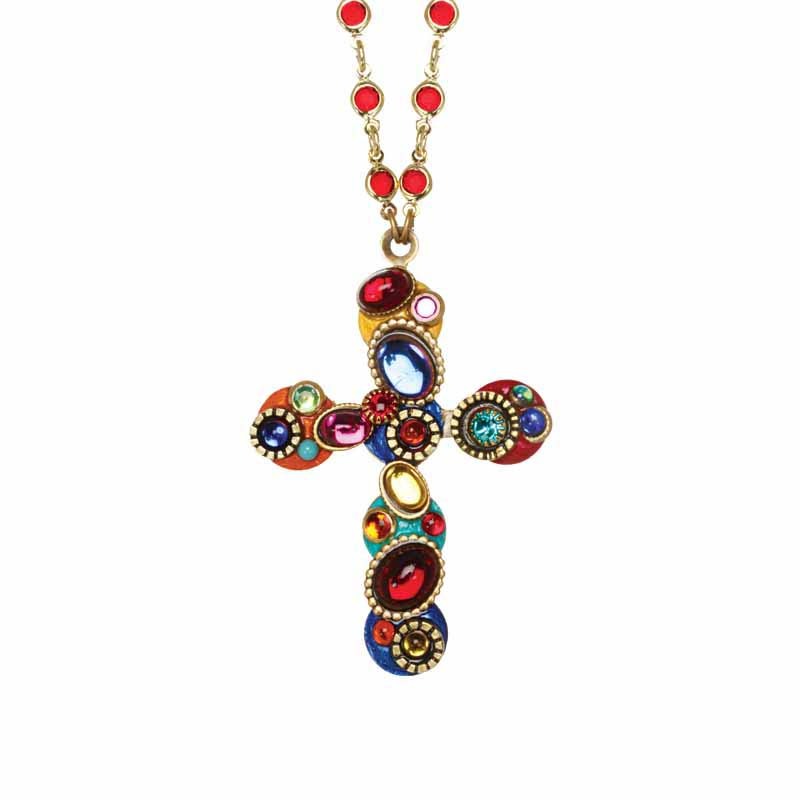 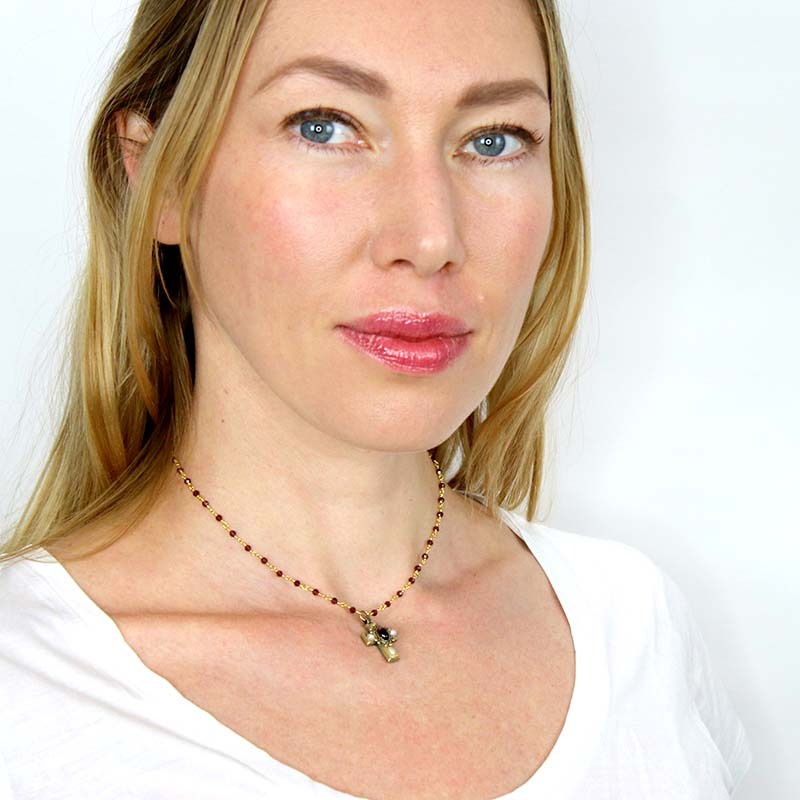 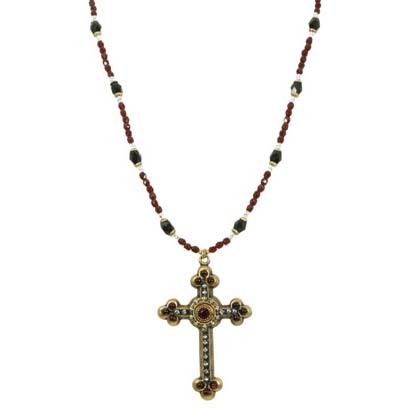 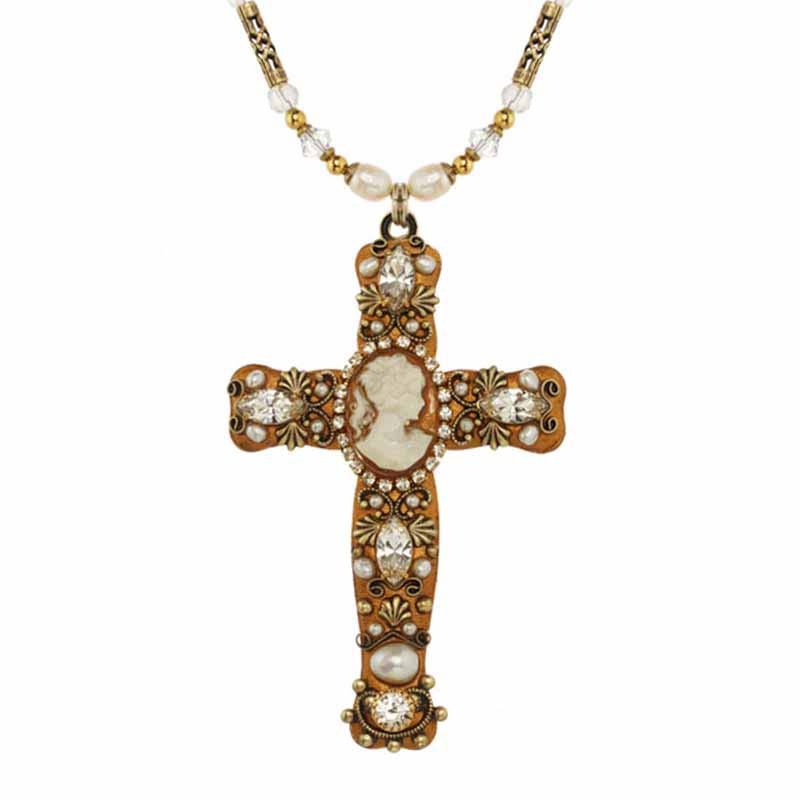 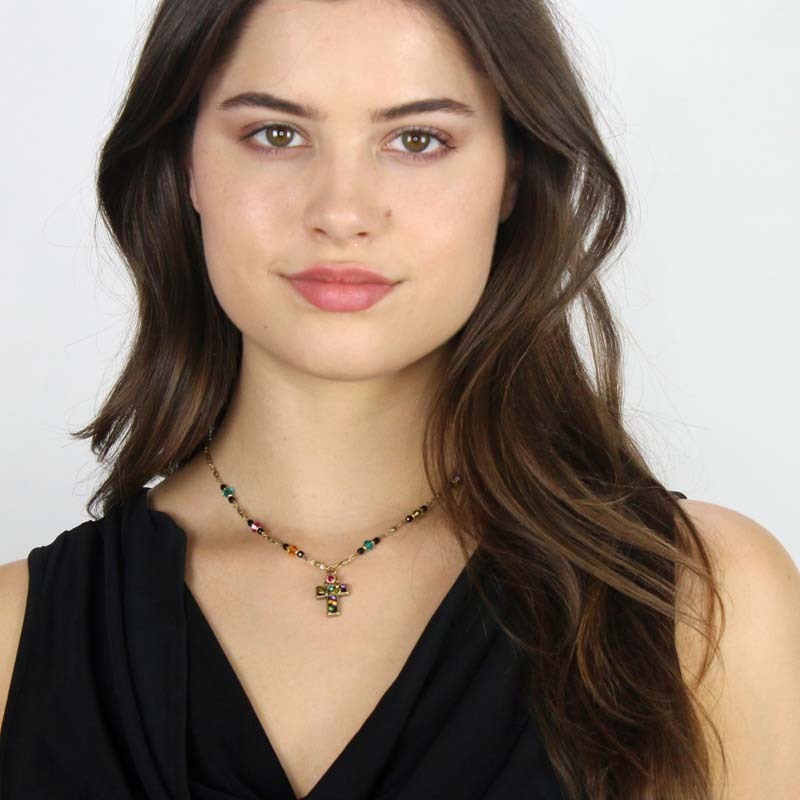 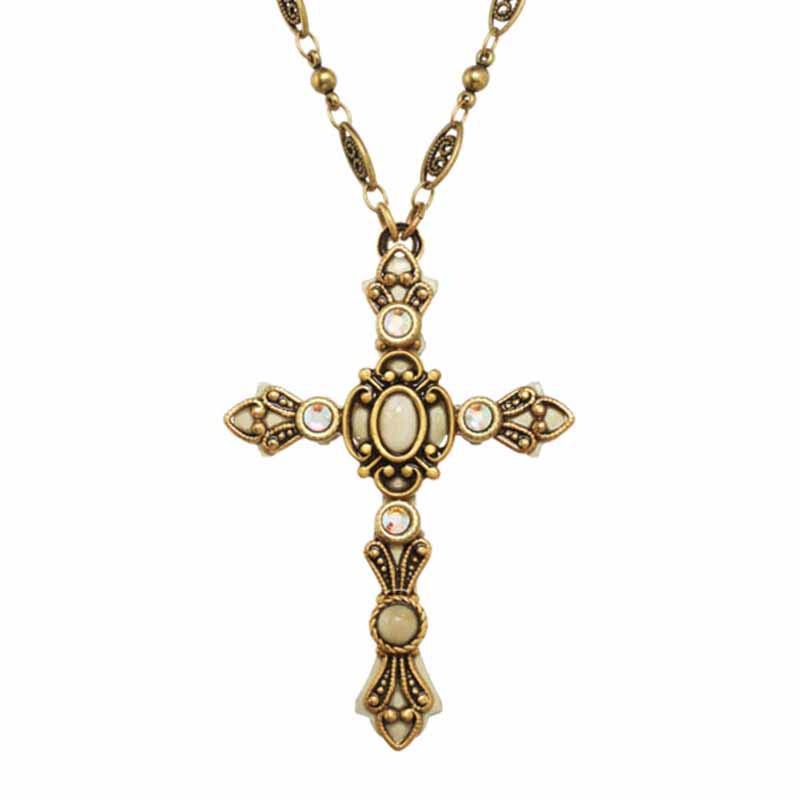 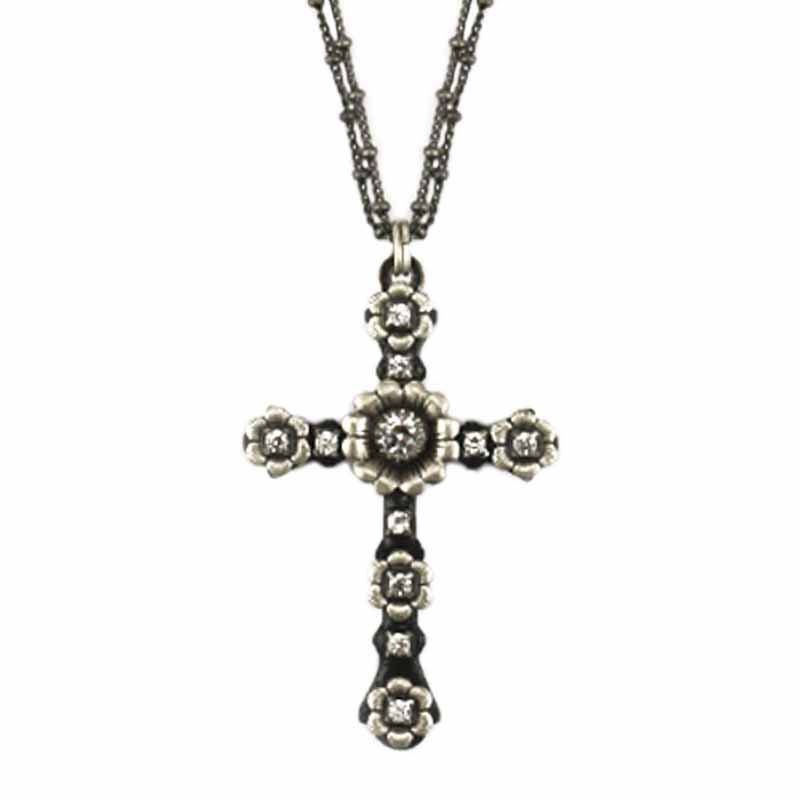 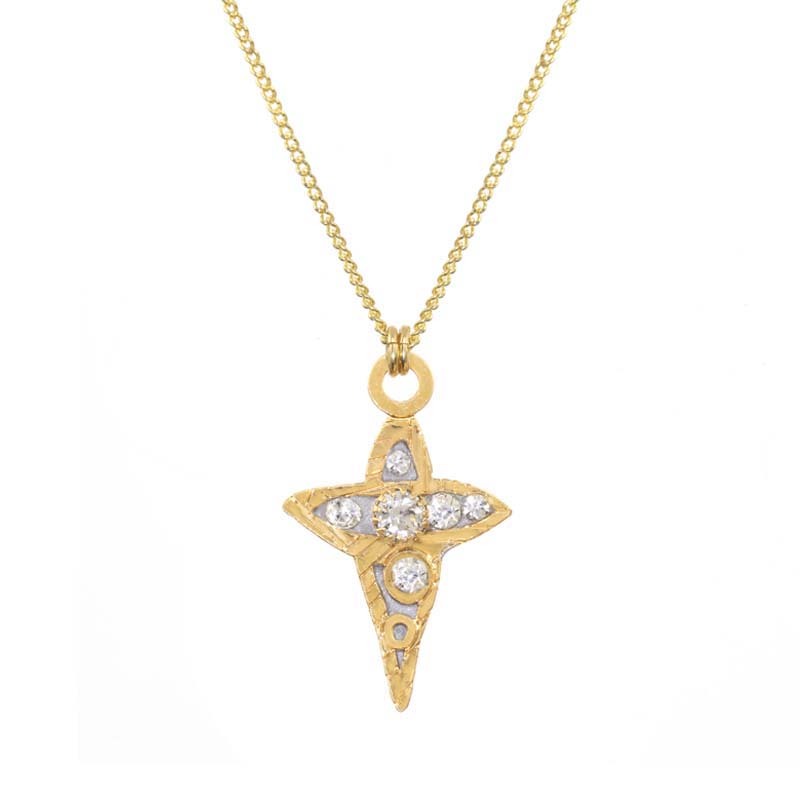 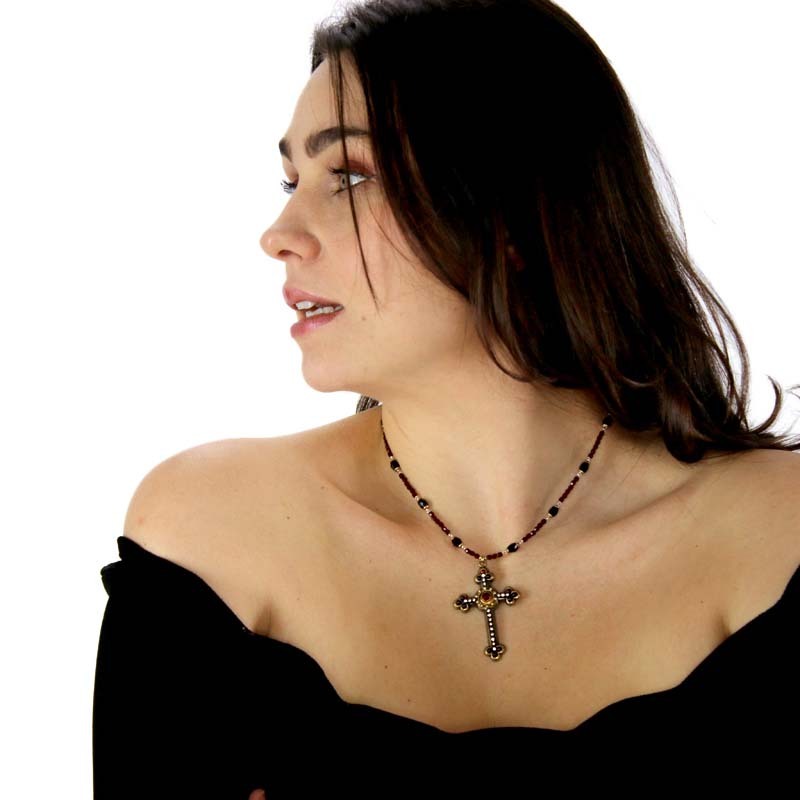 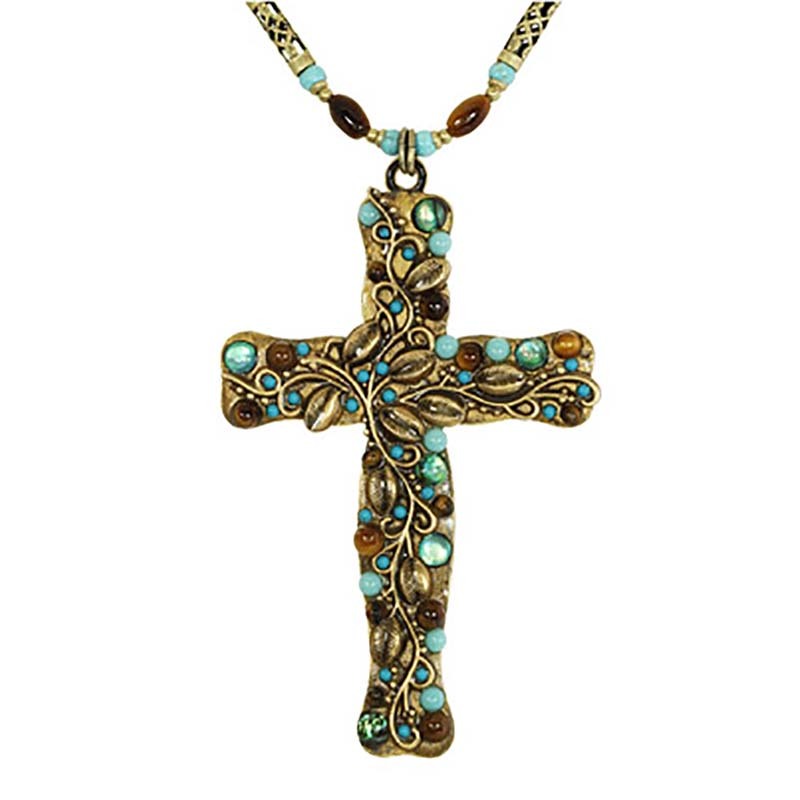 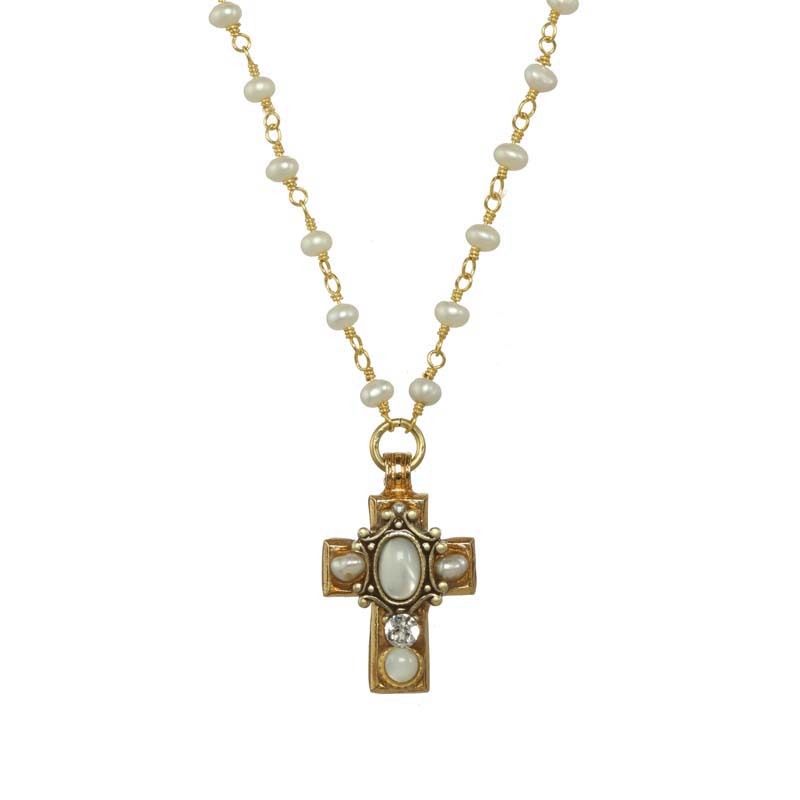 Michal Golan’s collection of ornate cross necklaces delivers a contemporary take on a traditional religious symbol with the use of crystals, color, and textures. 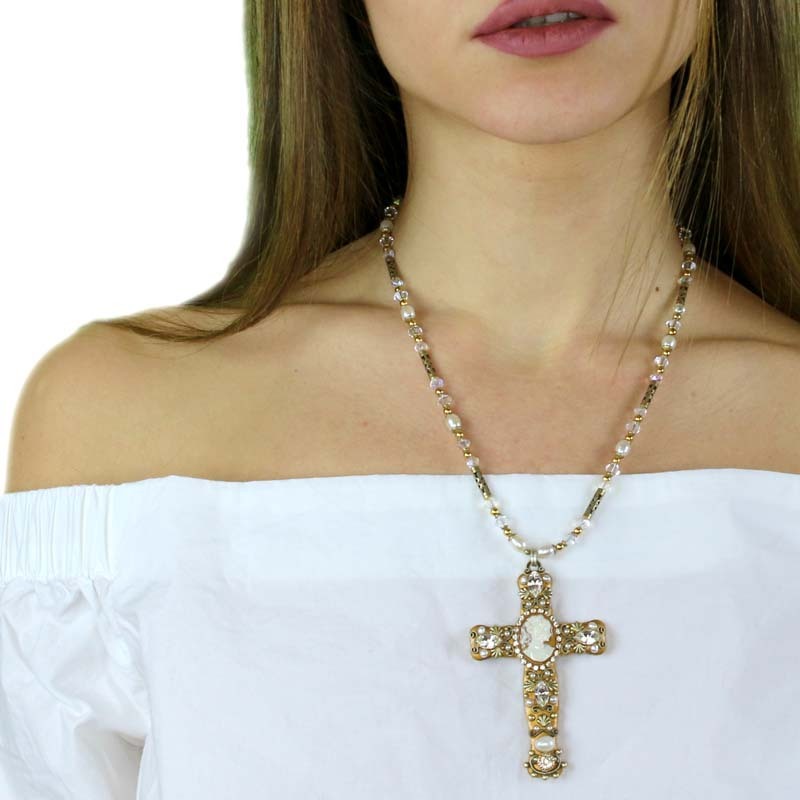 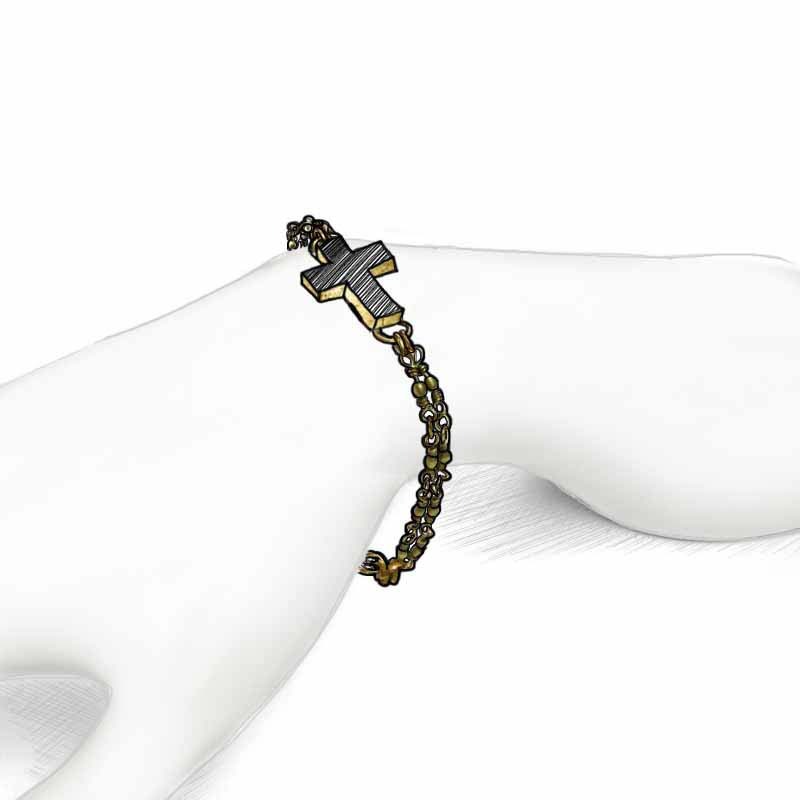 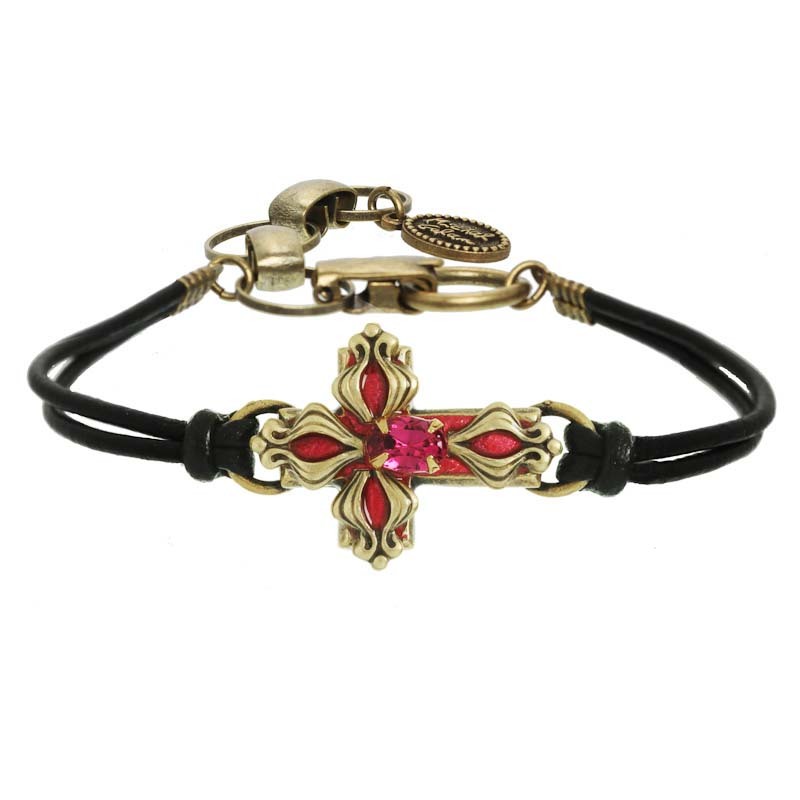 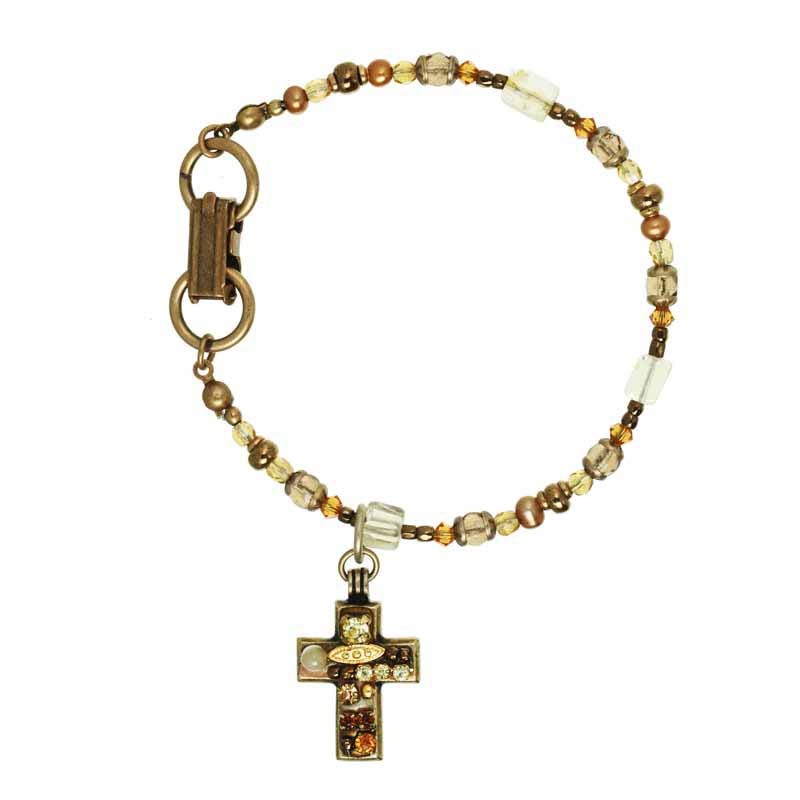 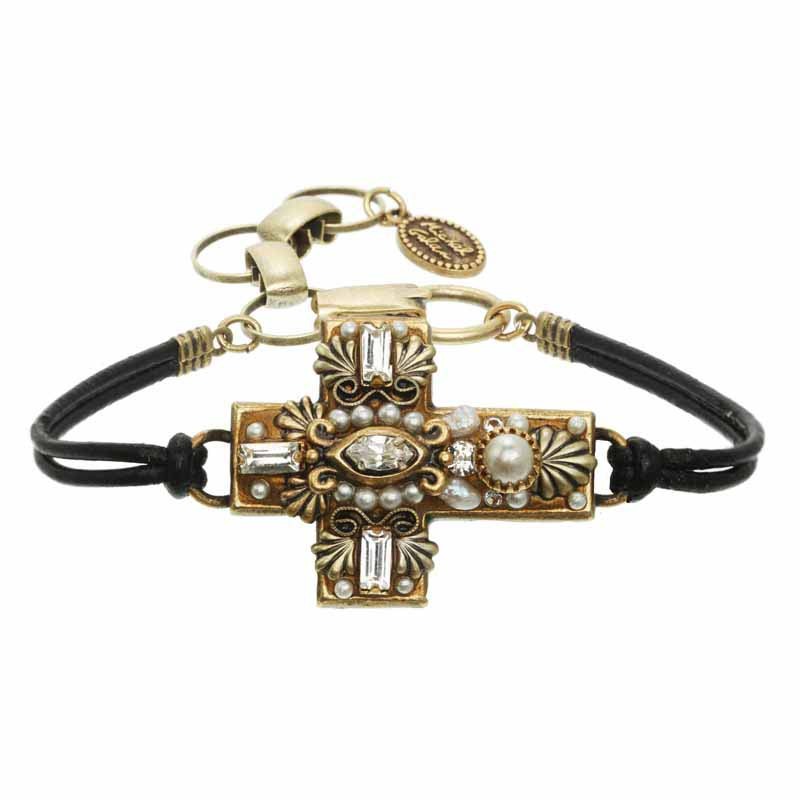 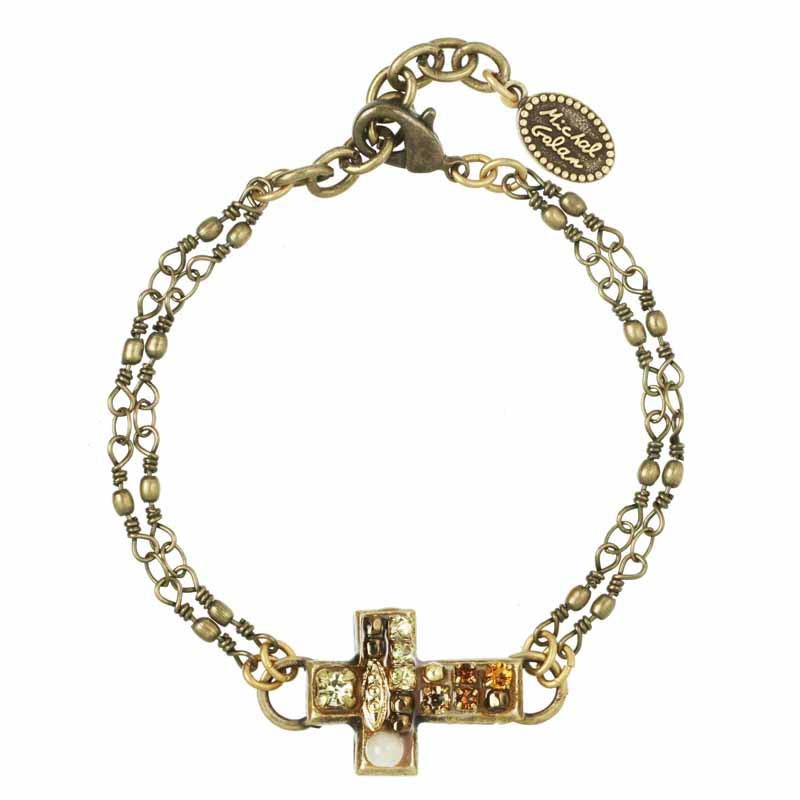 Michal integrates her trademark style with original Holy Land aesthetic to give a modern fashion sensibility and create objects of faith that can be worn as a stylish statement pieces. 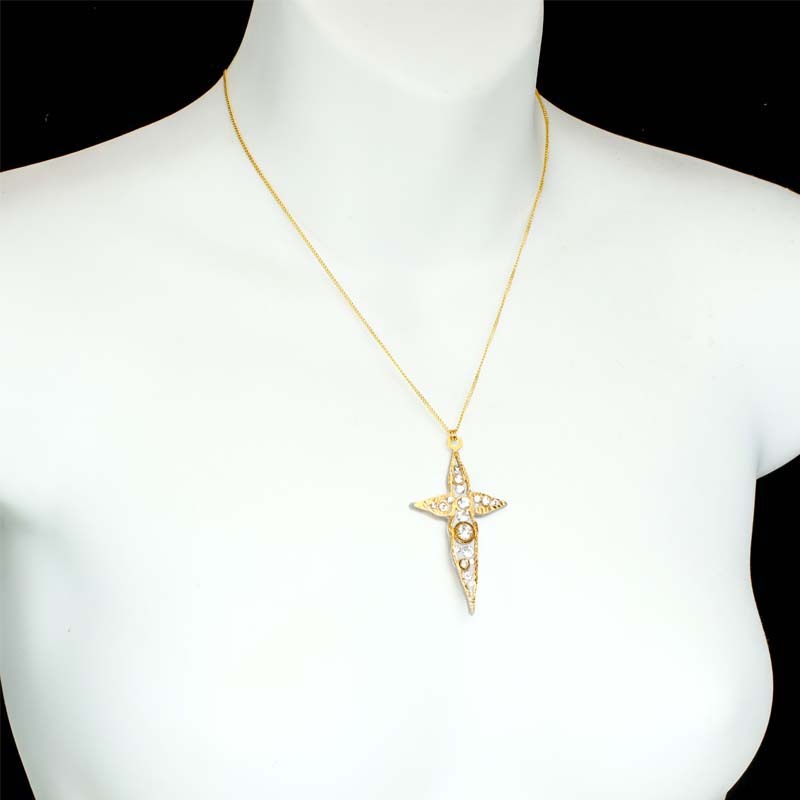 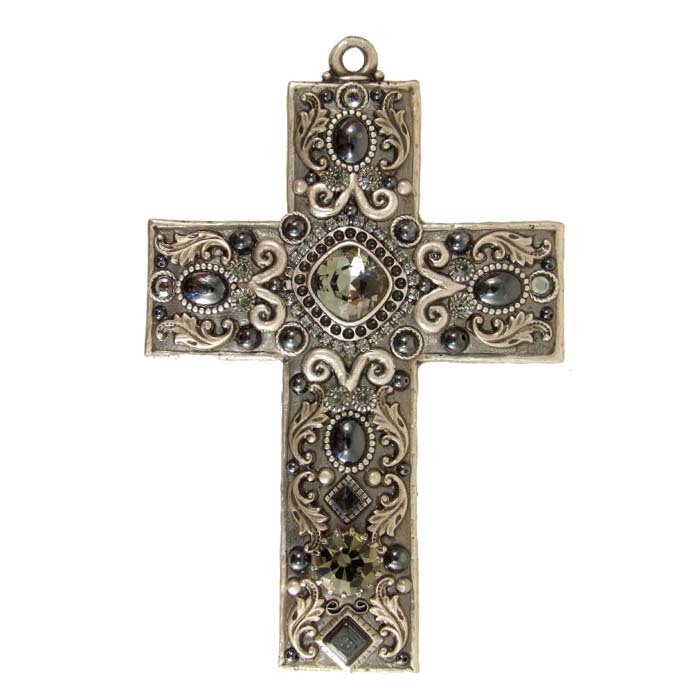 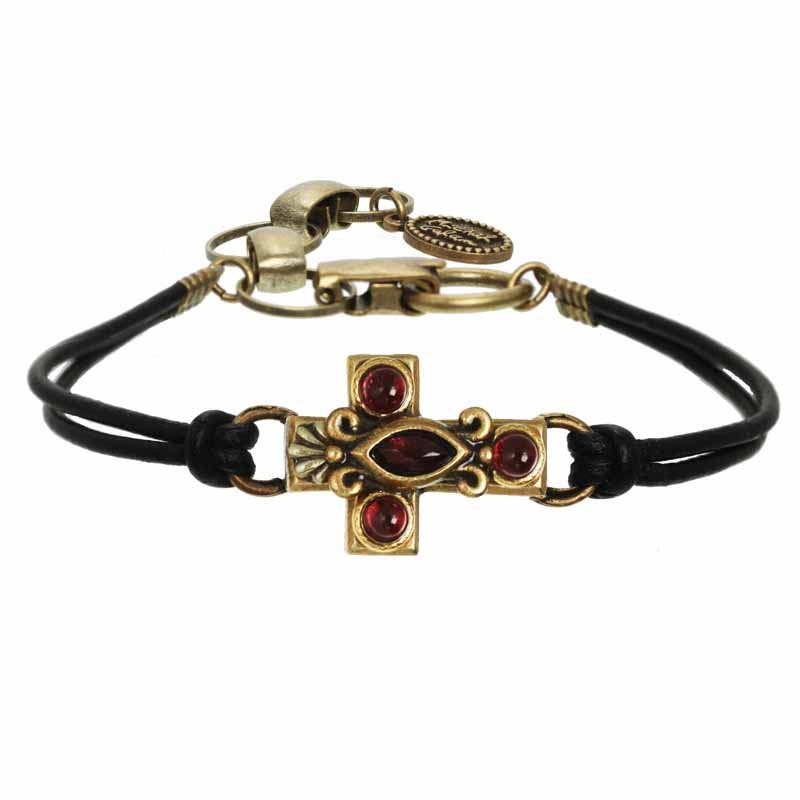 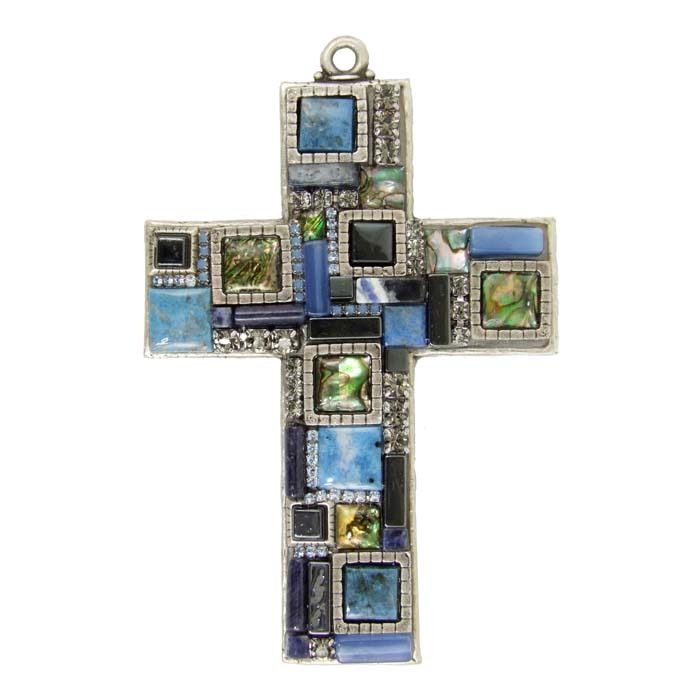 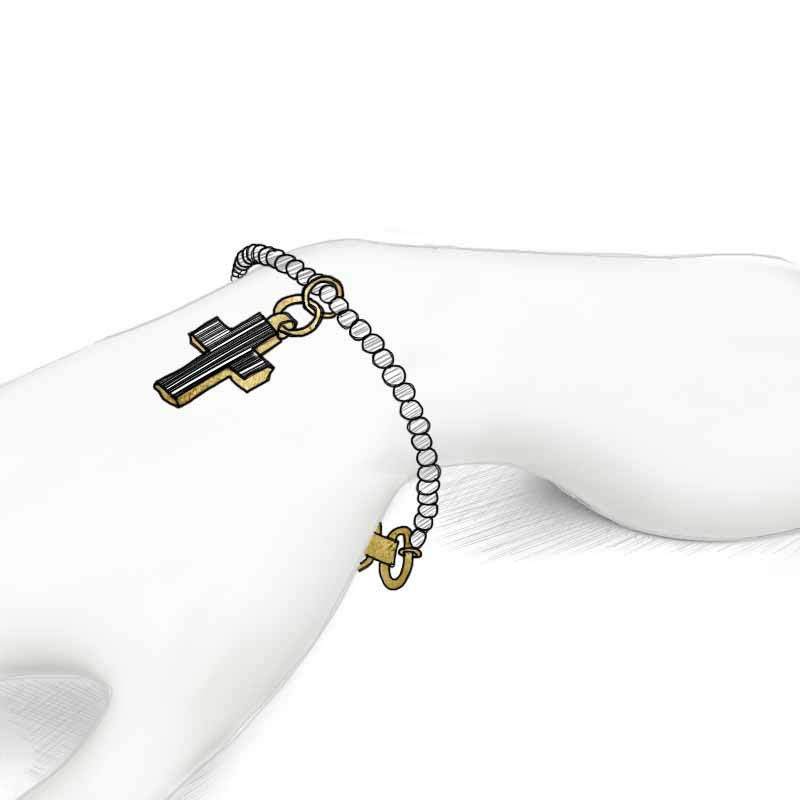 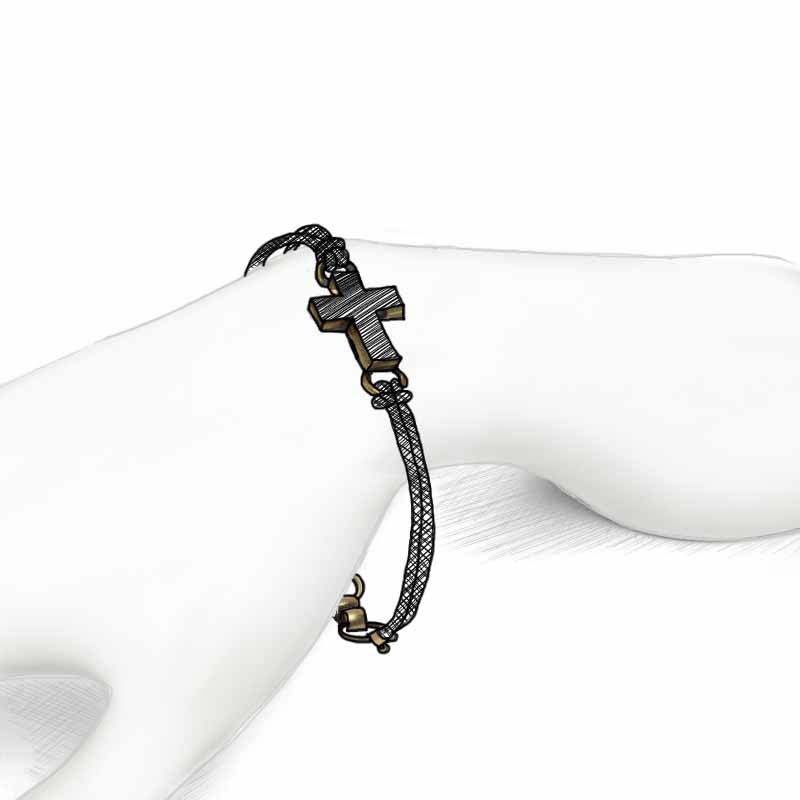 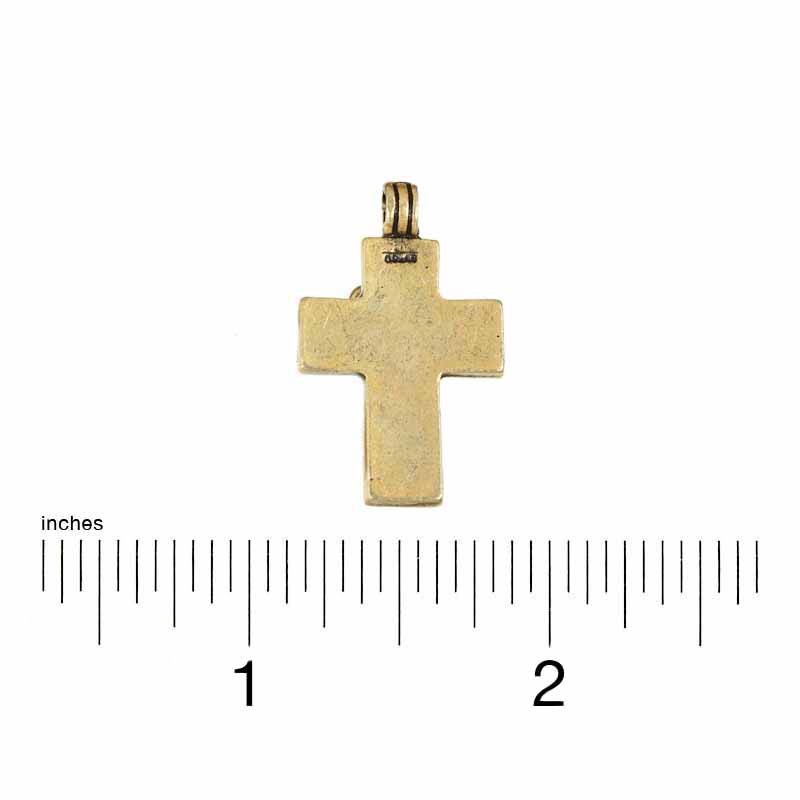 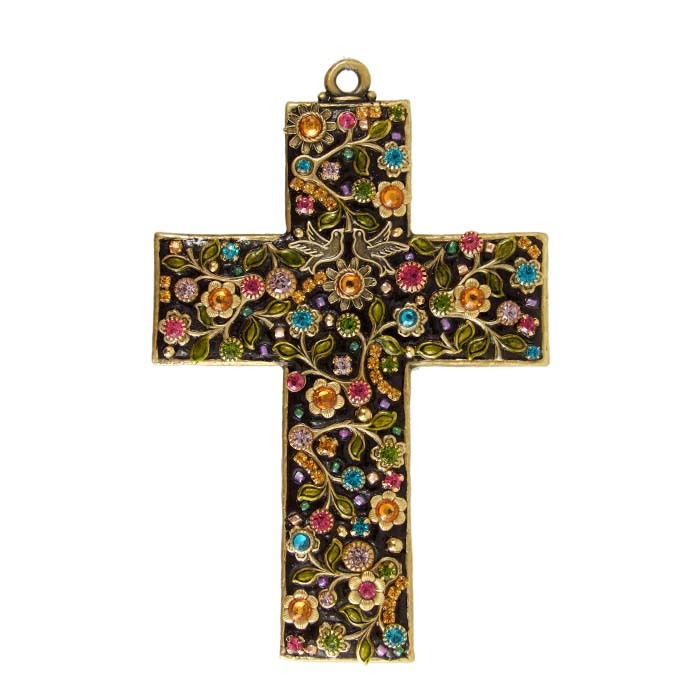 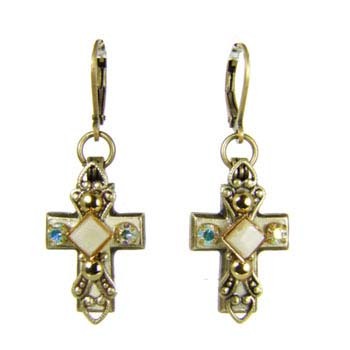 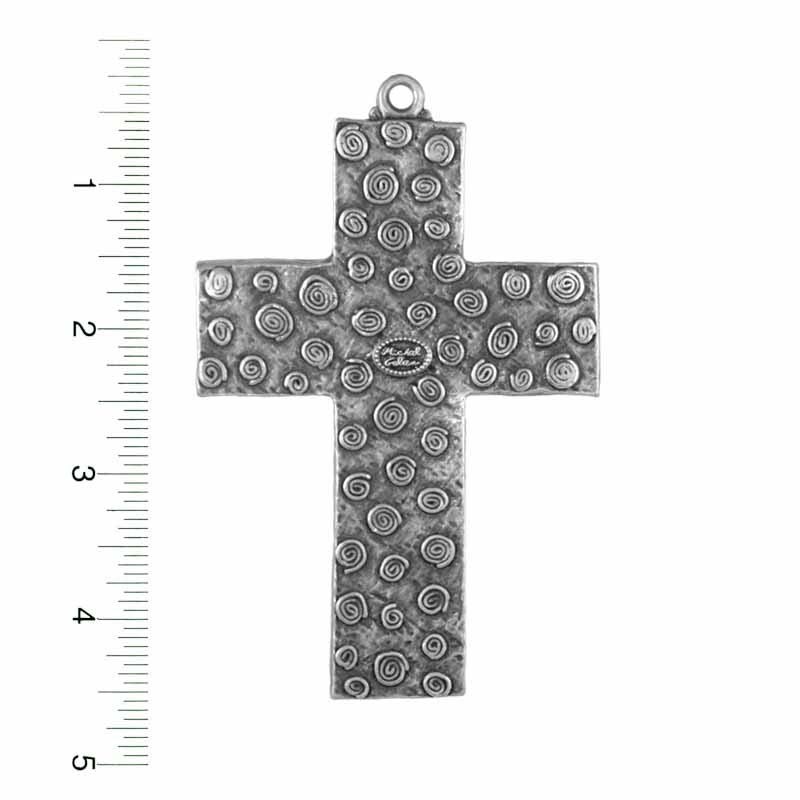 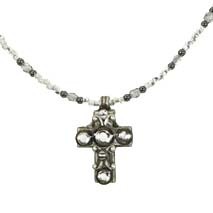 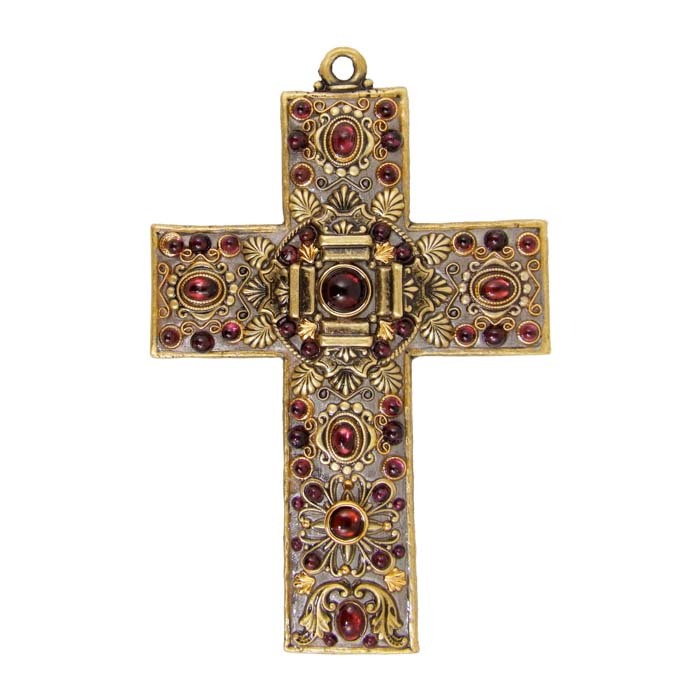 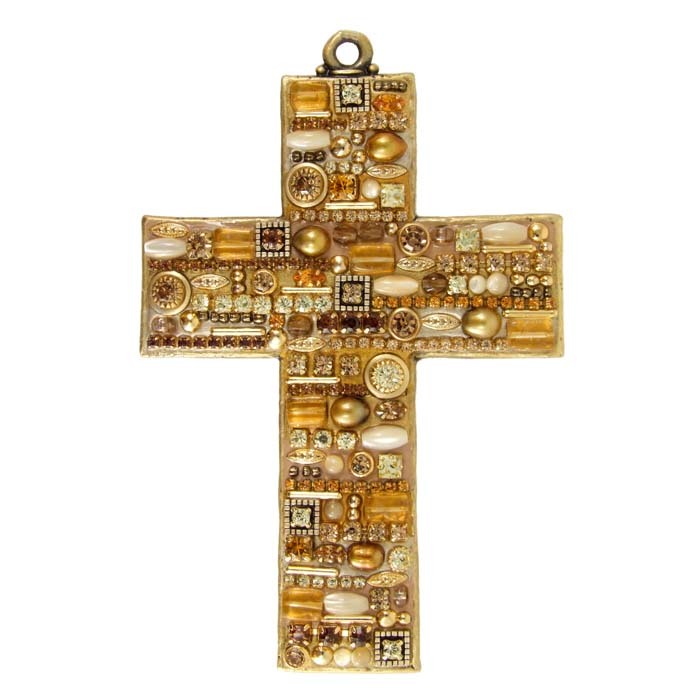 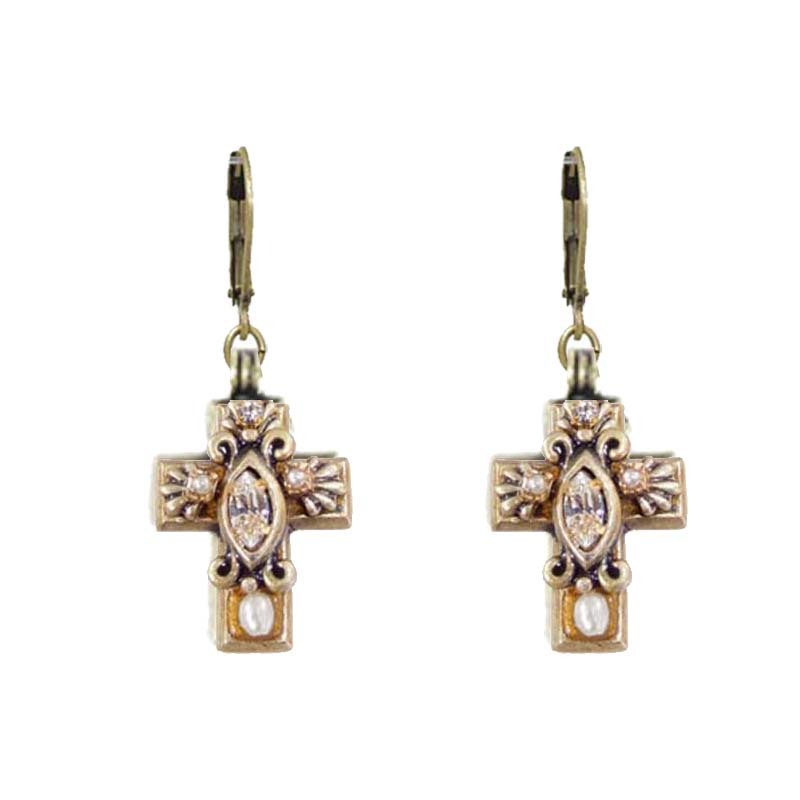 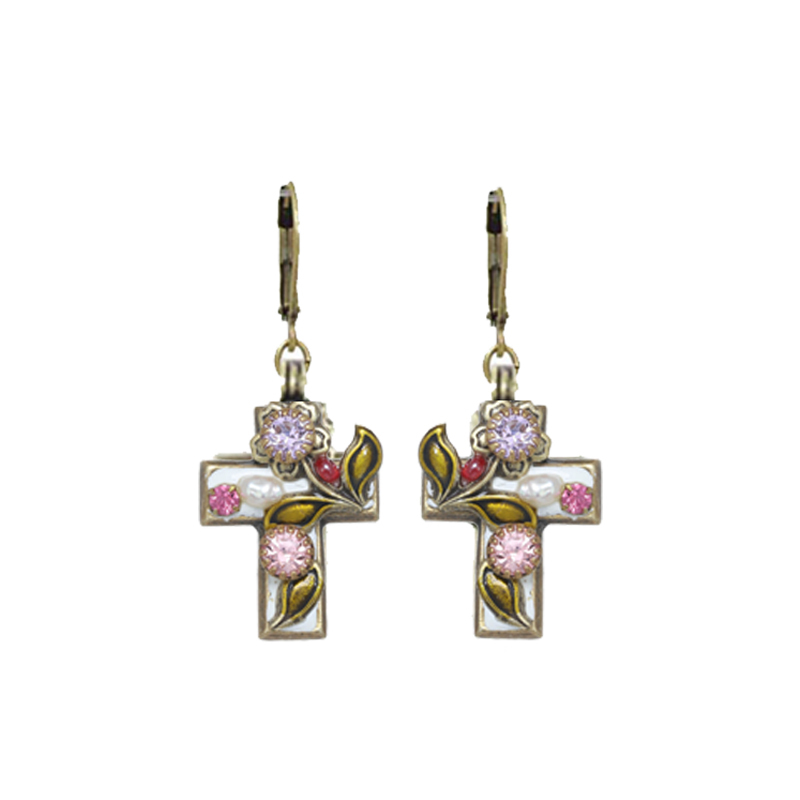 All crosses are handmade in Michal Golan’s New York studio.